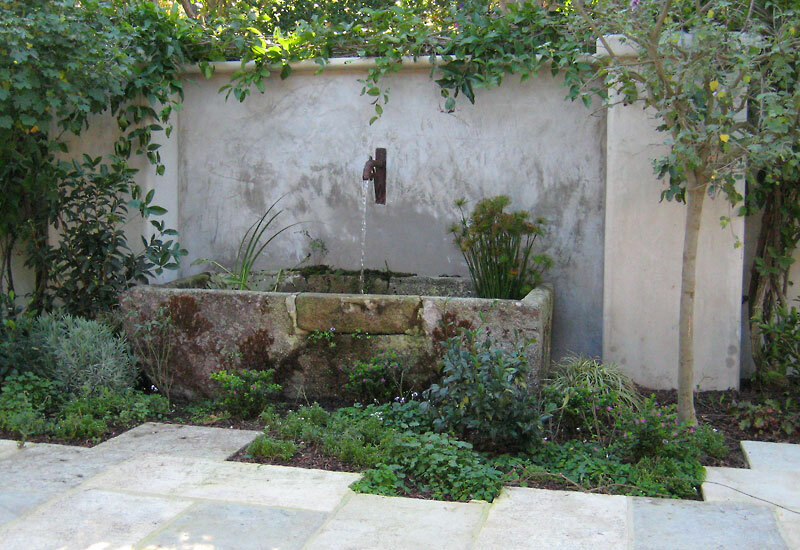 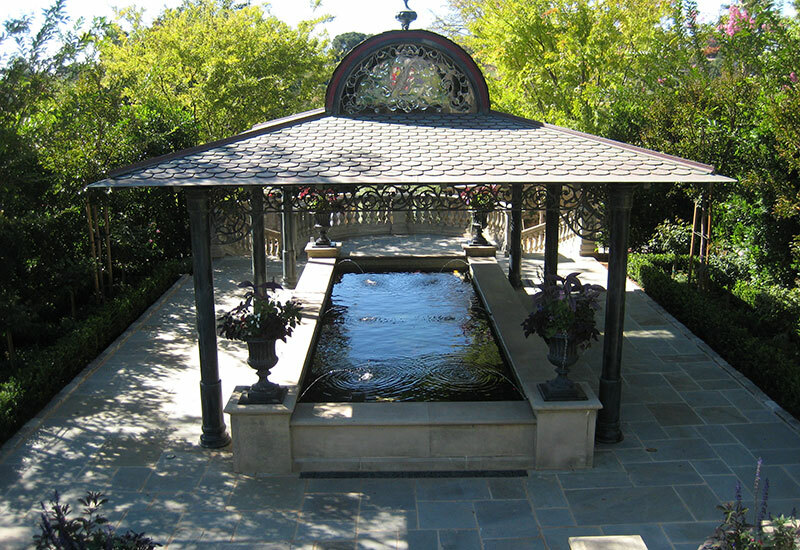 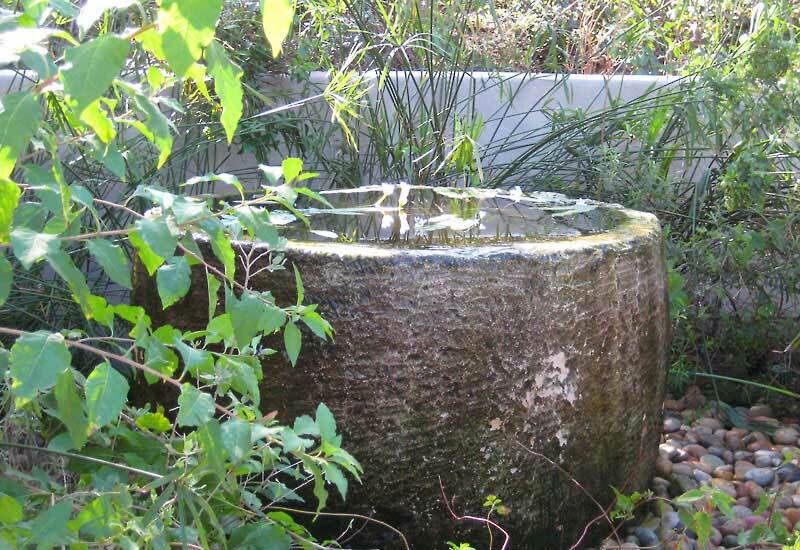 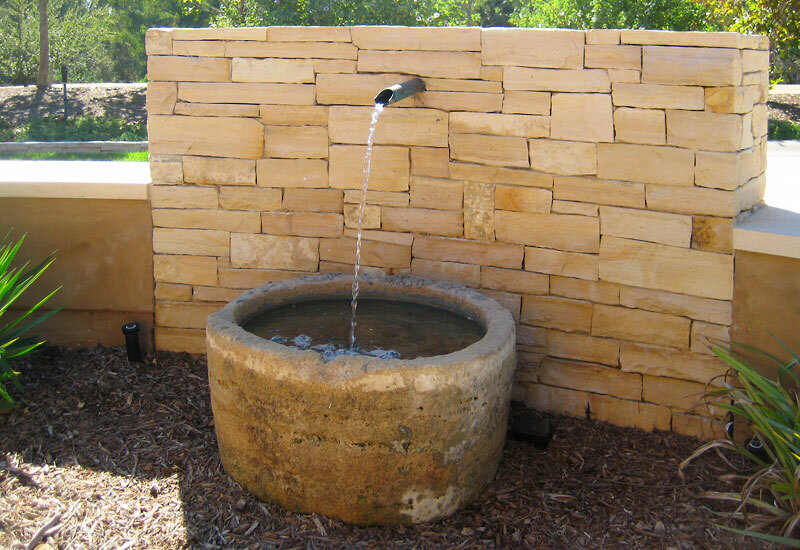 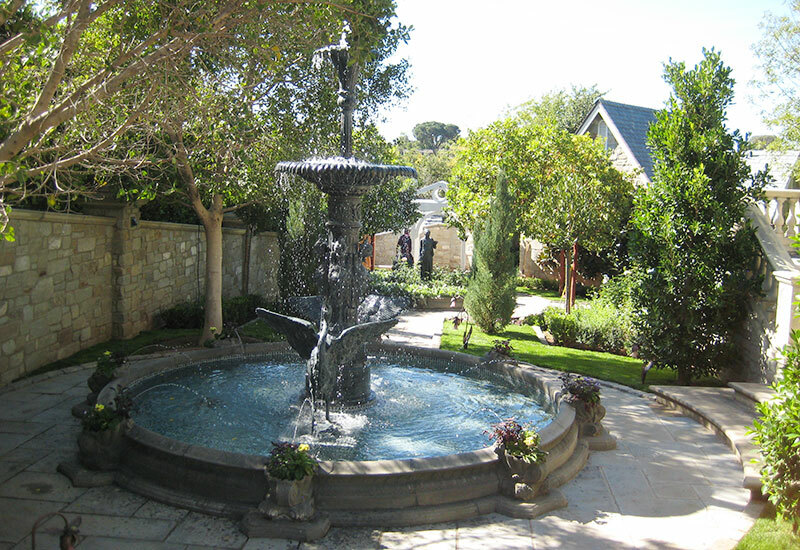 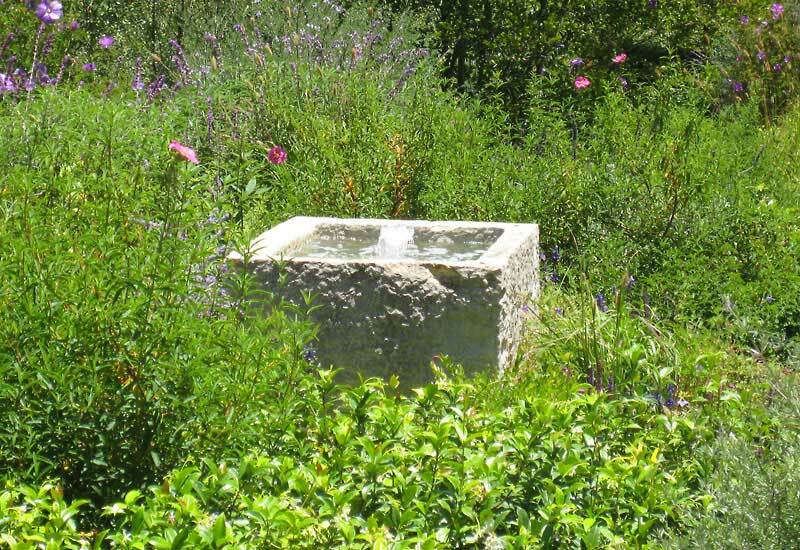 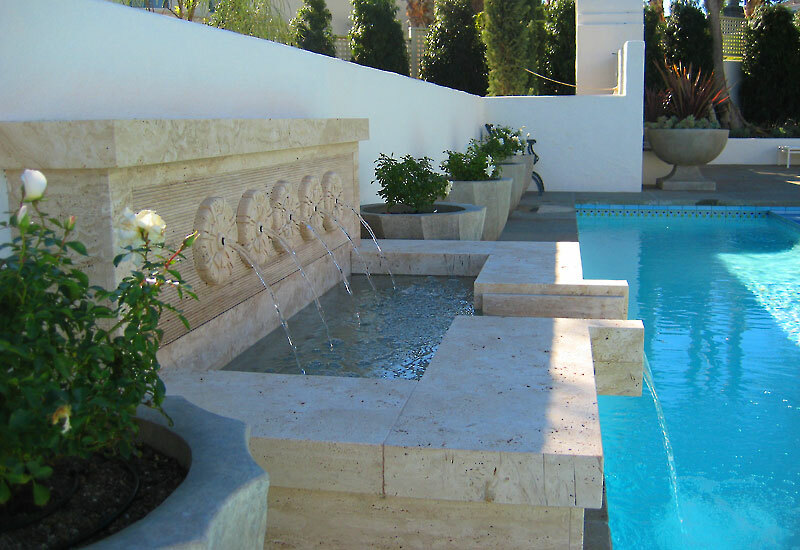 Leathem & Co., Inc. can provide complete Construction and Design for all phases of any Watershape project. 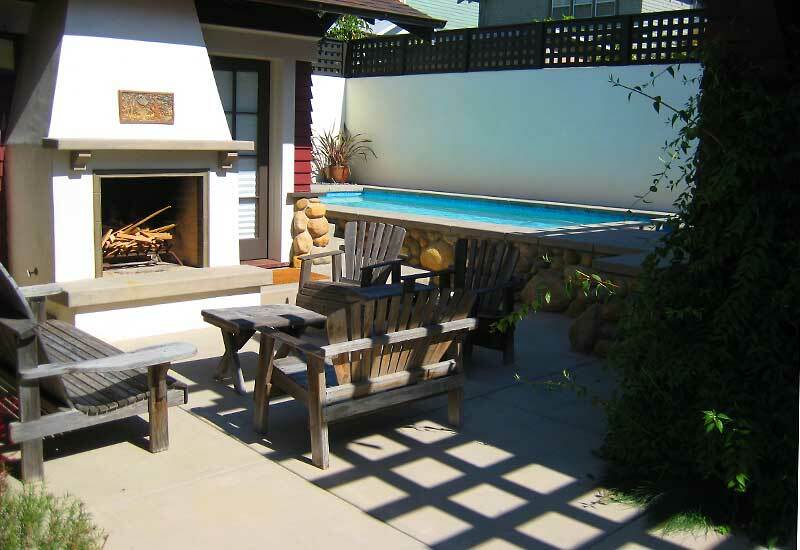 Residential, commercial, new construction, and re-model. 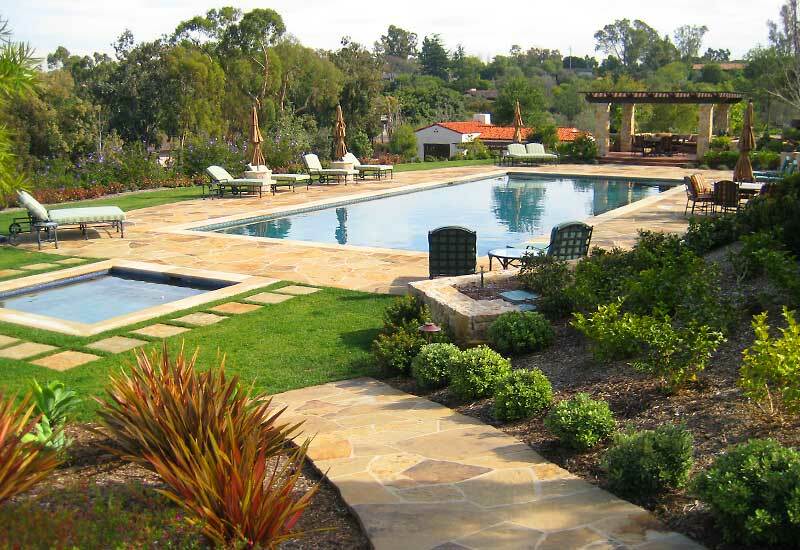 • Provide construction services and pricing for all phases of project. 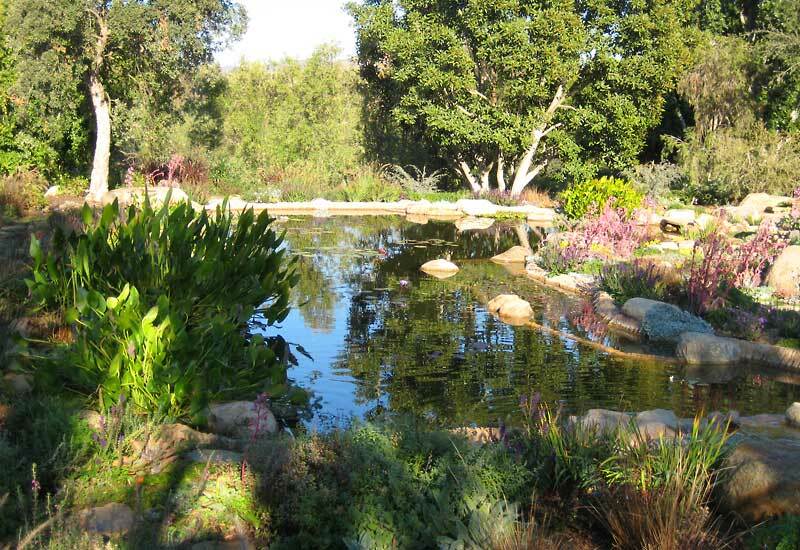 Thomas J. Leathem has built swimming pool and natural water projects in Southern California, primarily in the San Diego region. 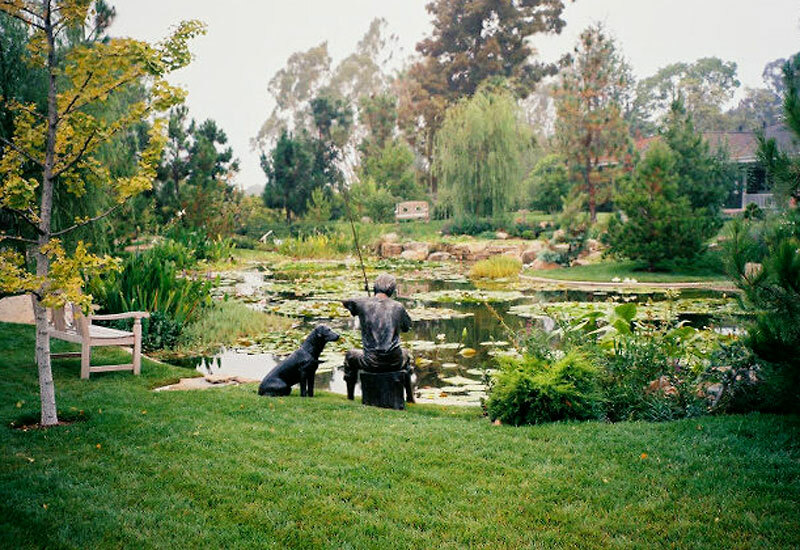 His company has gained a reputation for excellence and integrity. 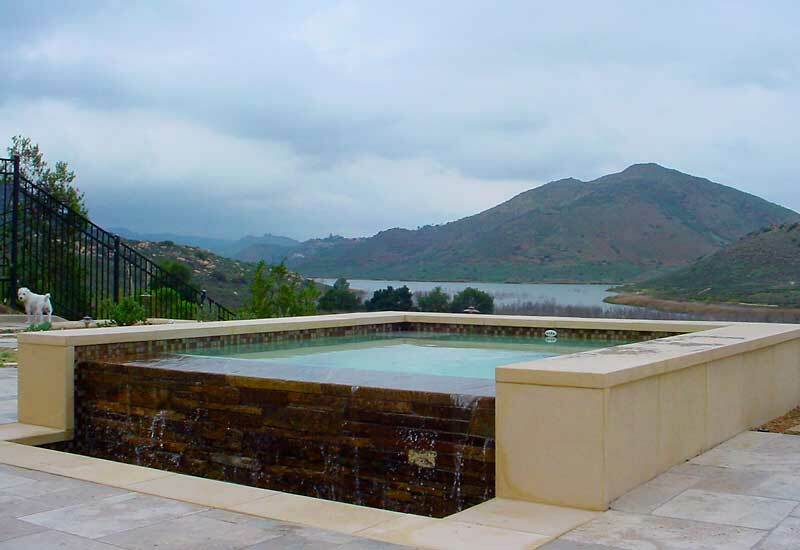 With 37 years of experience in the industry, Leathem & Co. has developed an extensive practical knowledge of all aspects involved in watershape design and construction. 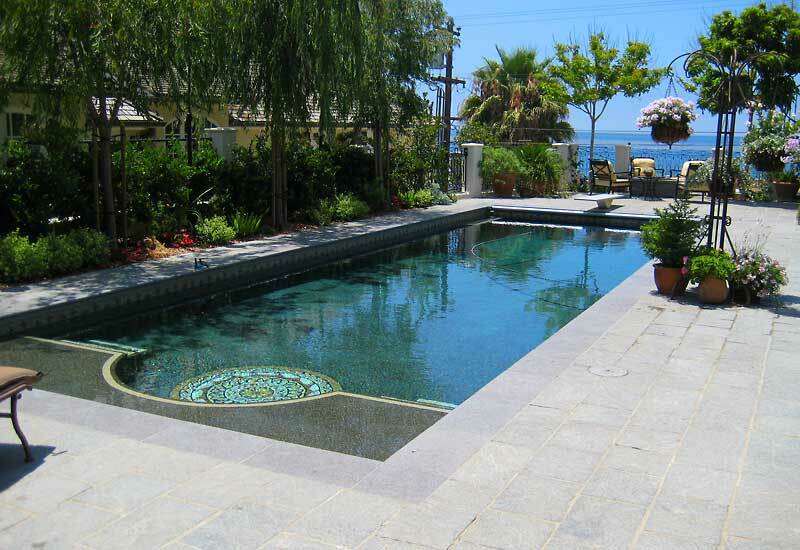 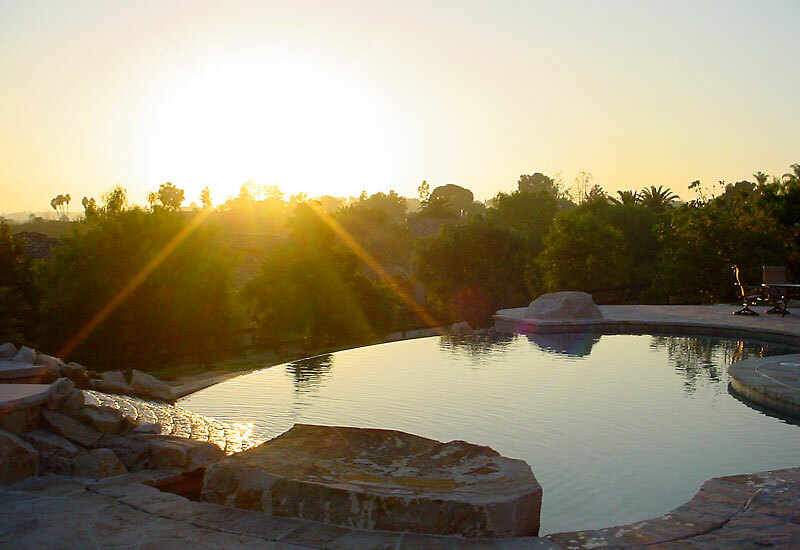 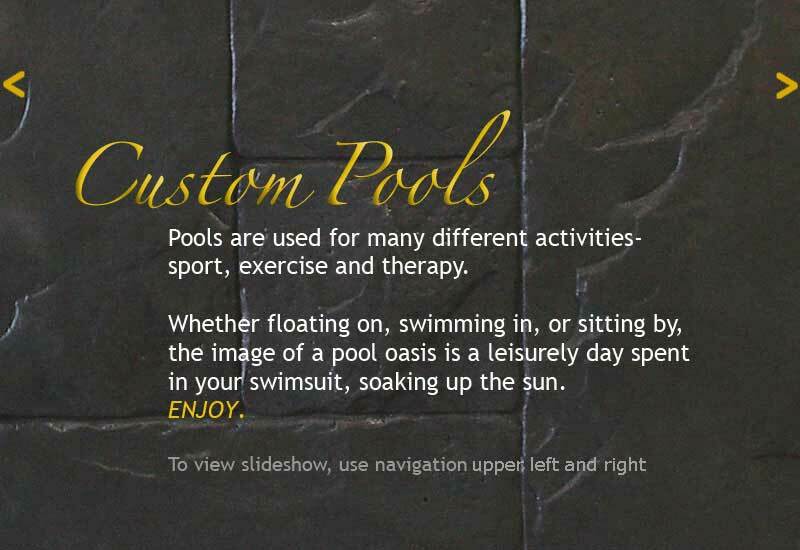 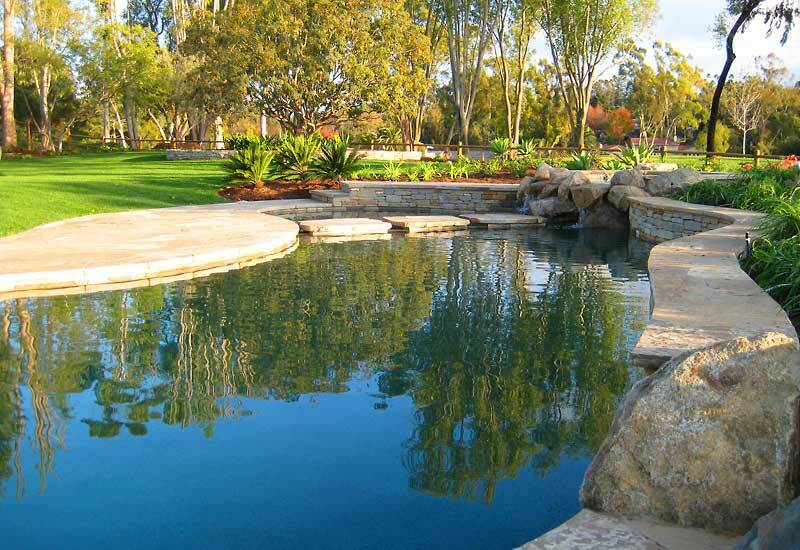 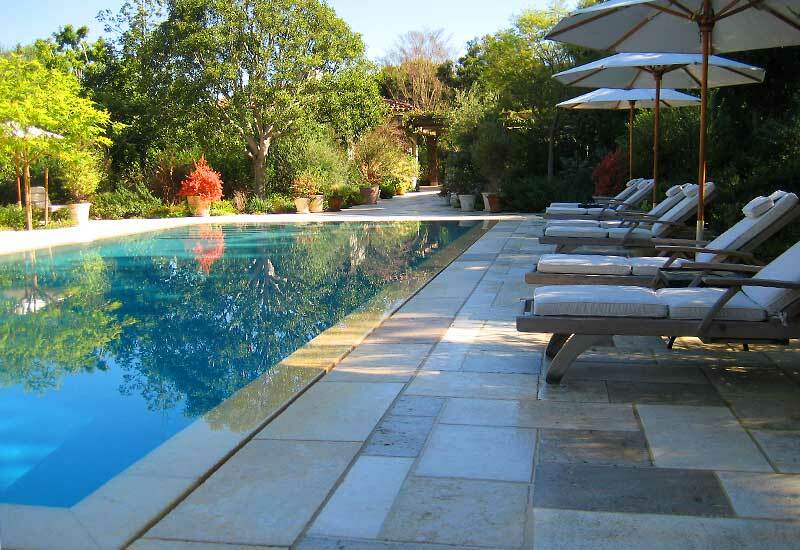 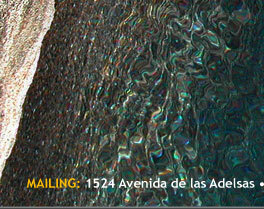 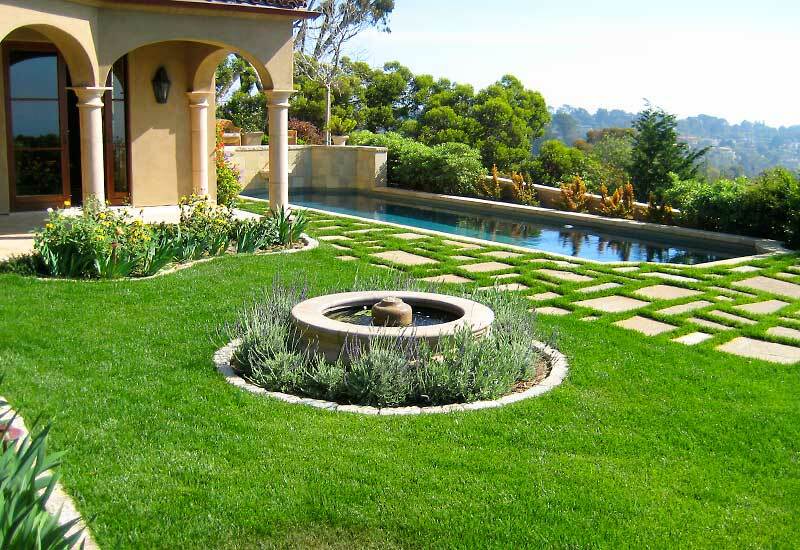 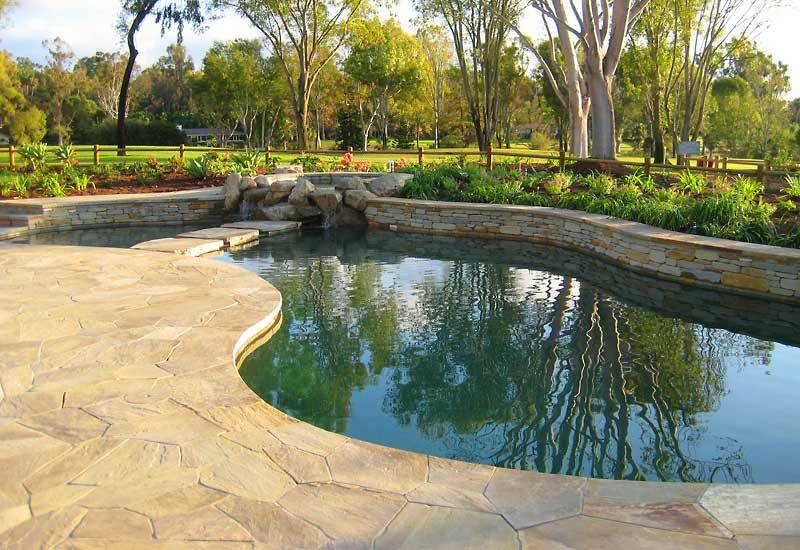 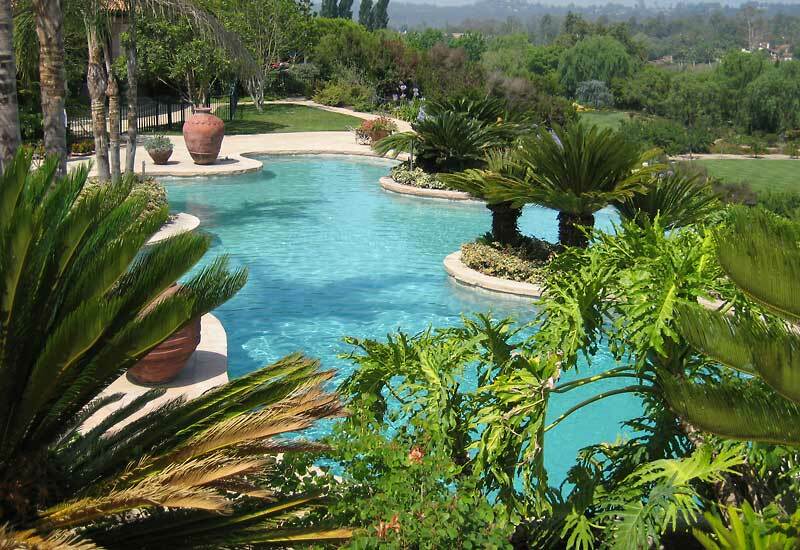 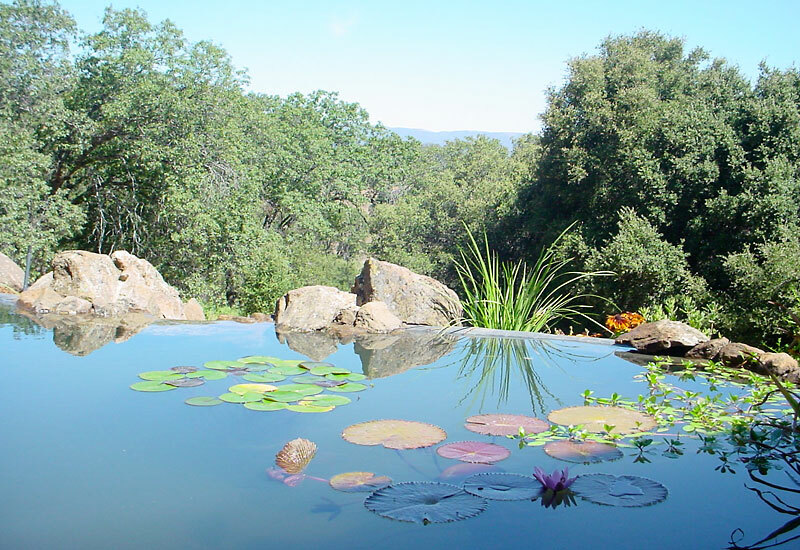 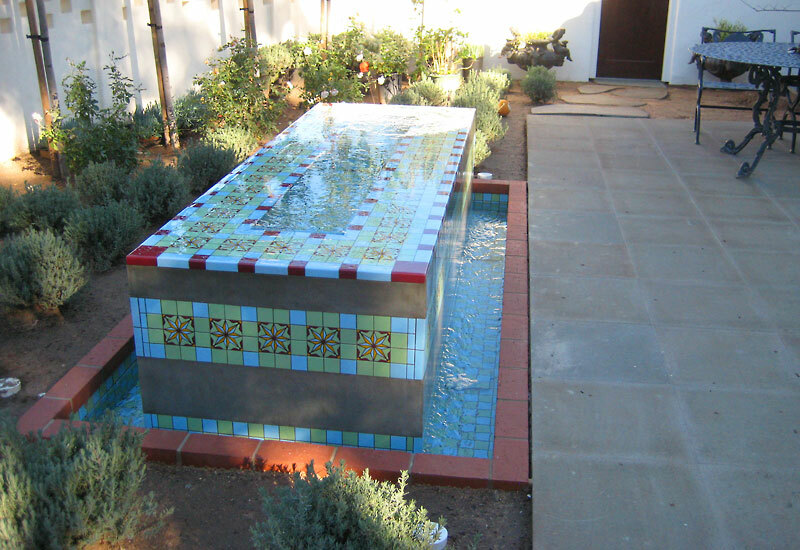 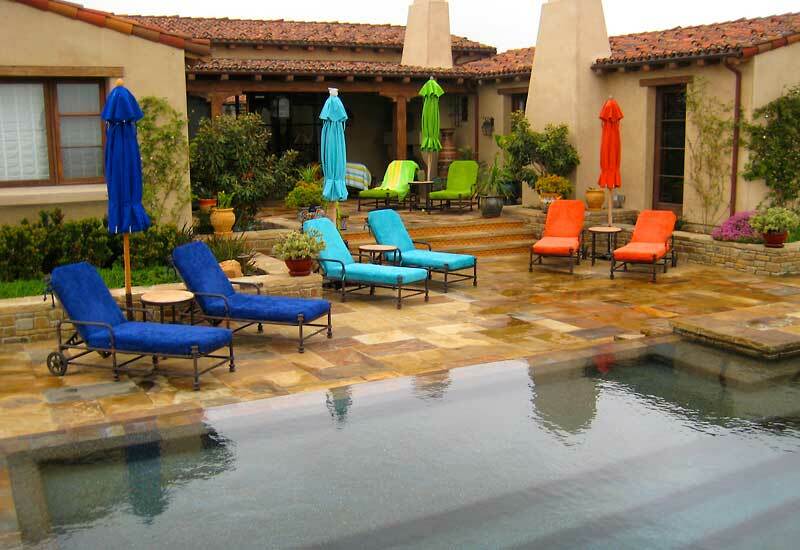 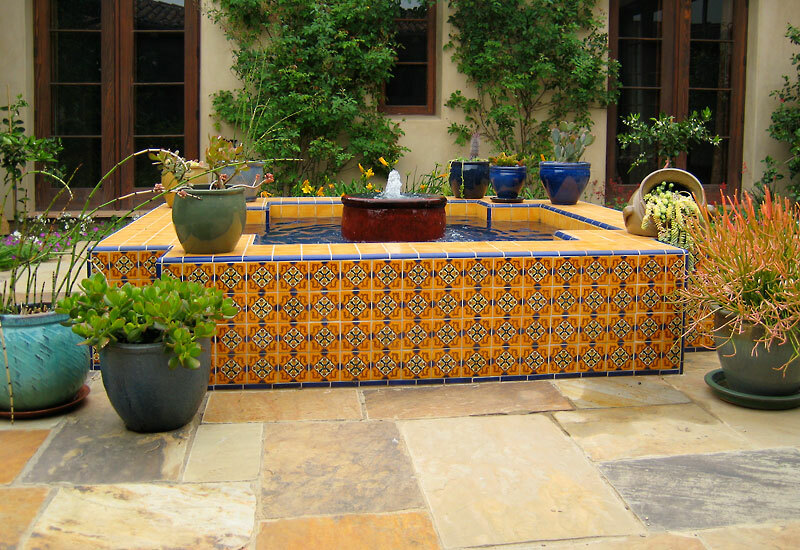 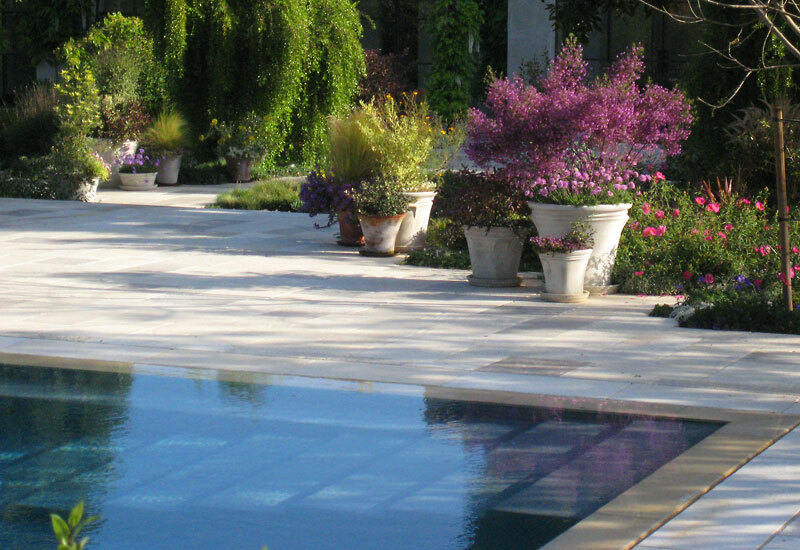 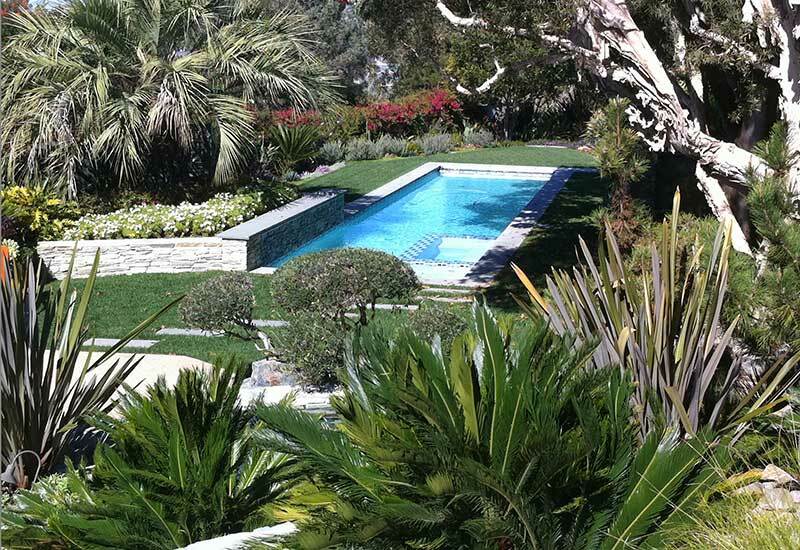 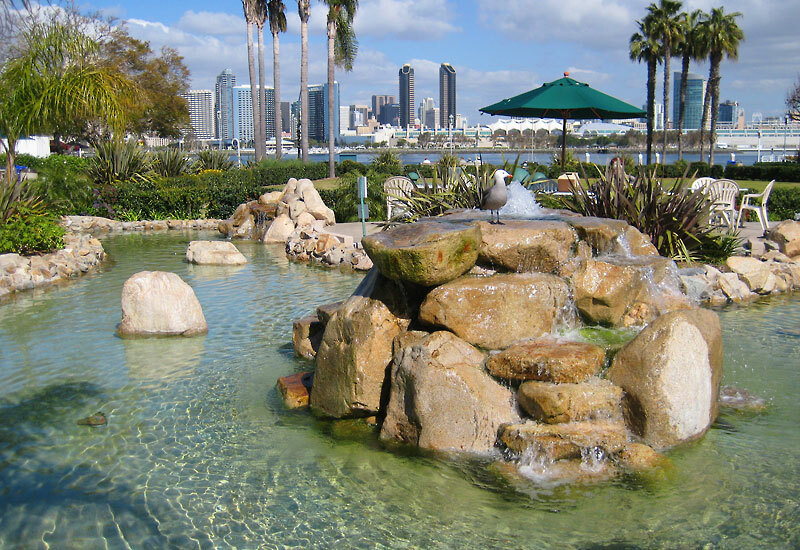 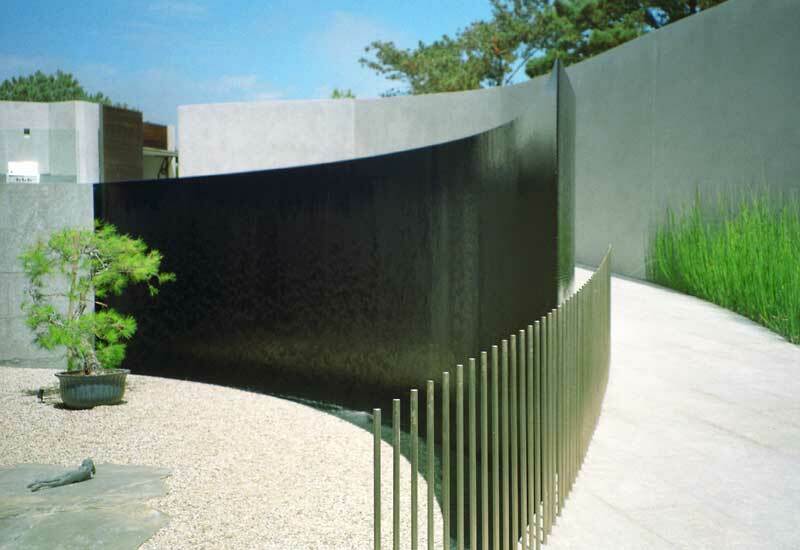 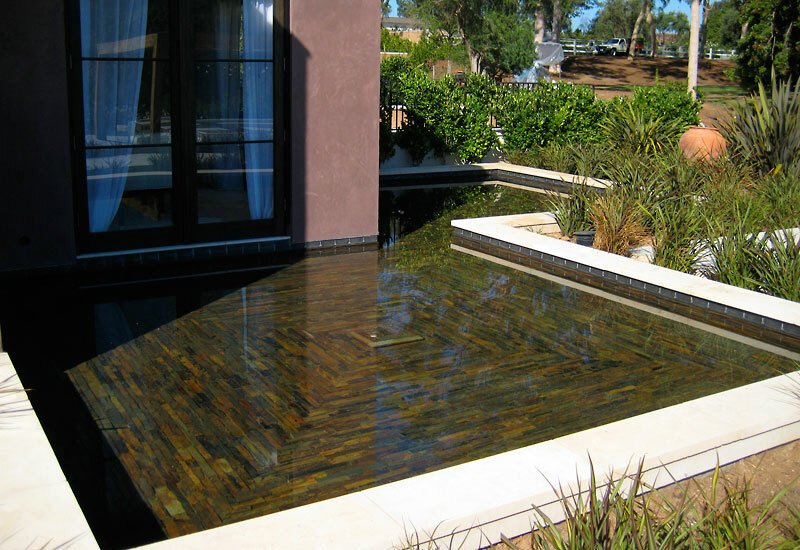 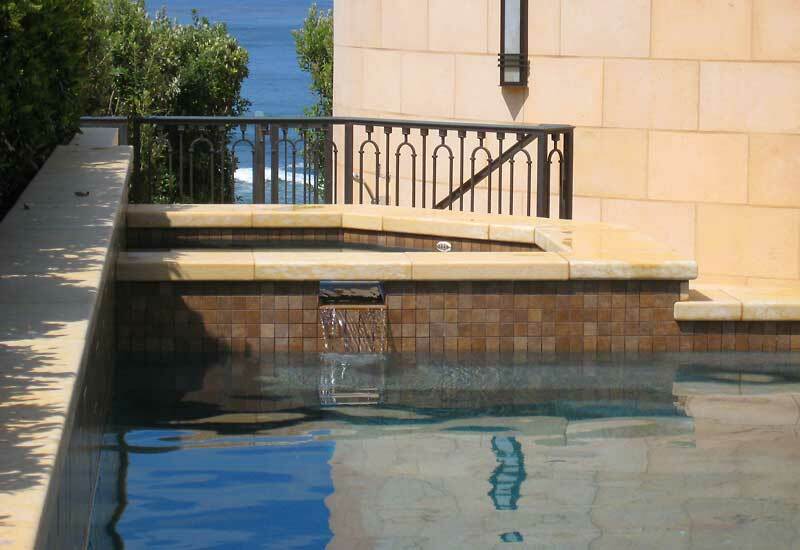 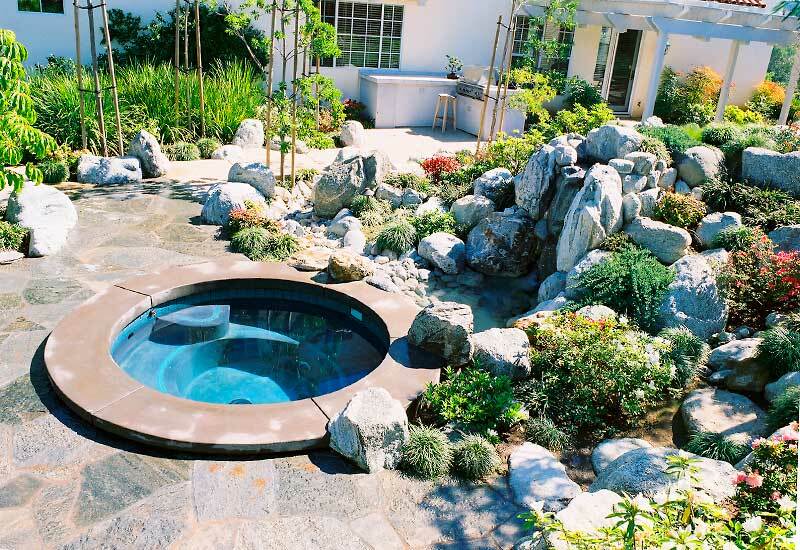 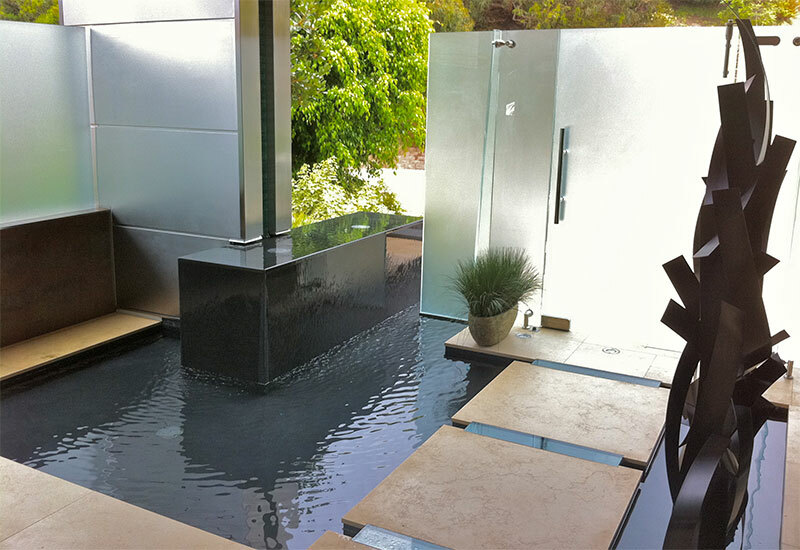 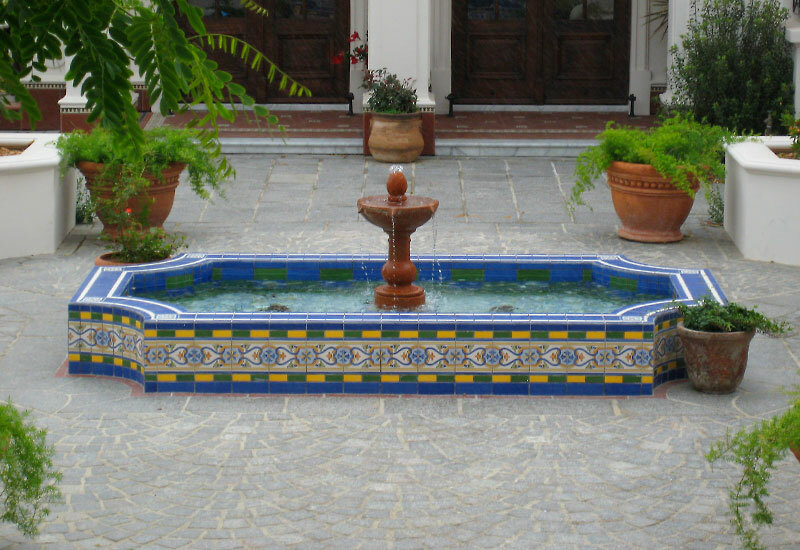 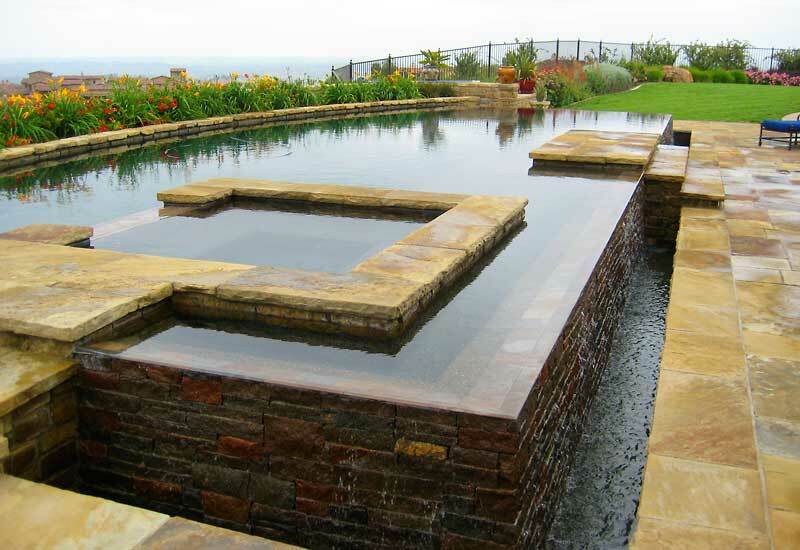 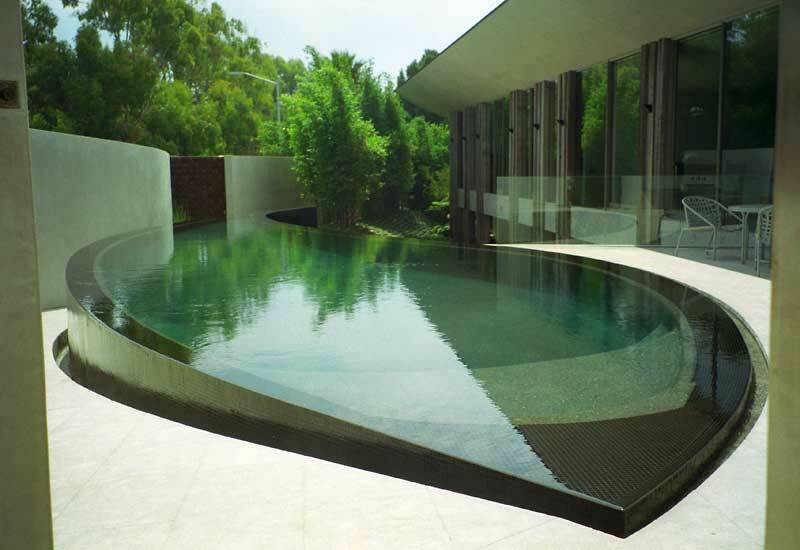 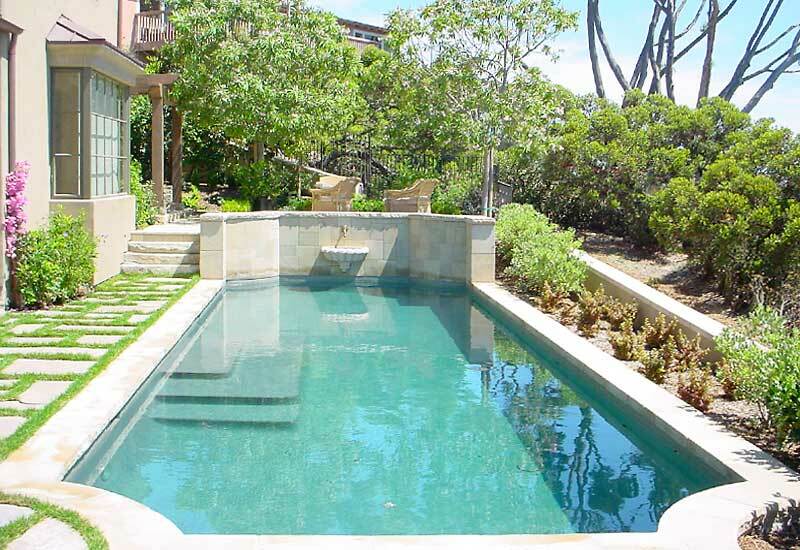 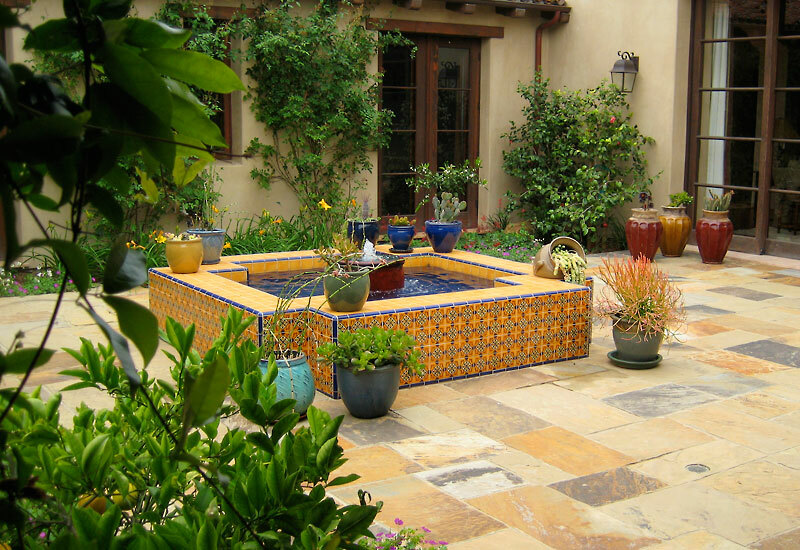 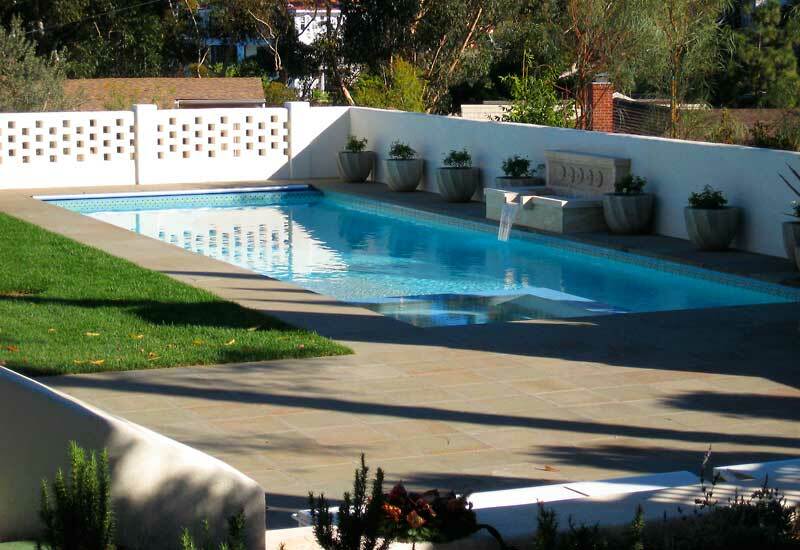 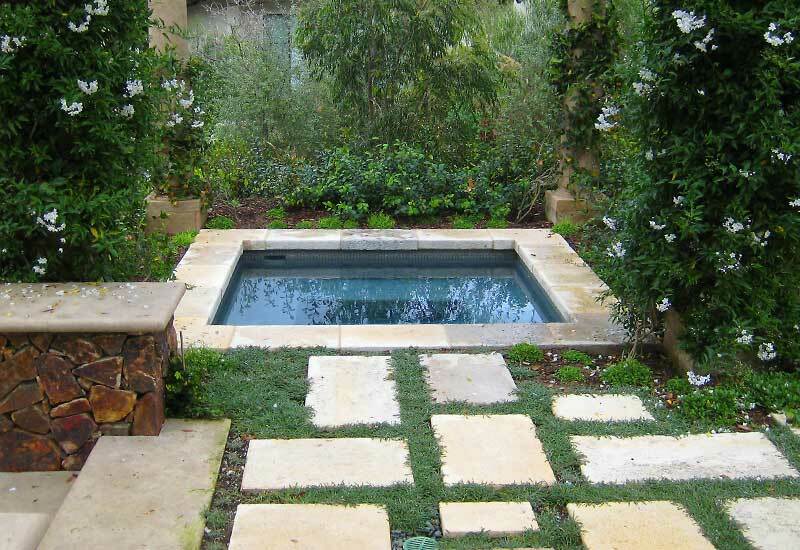 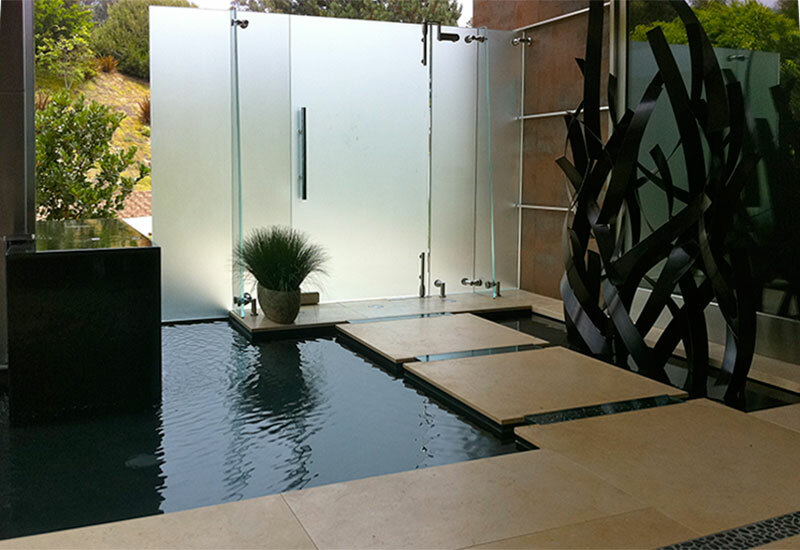 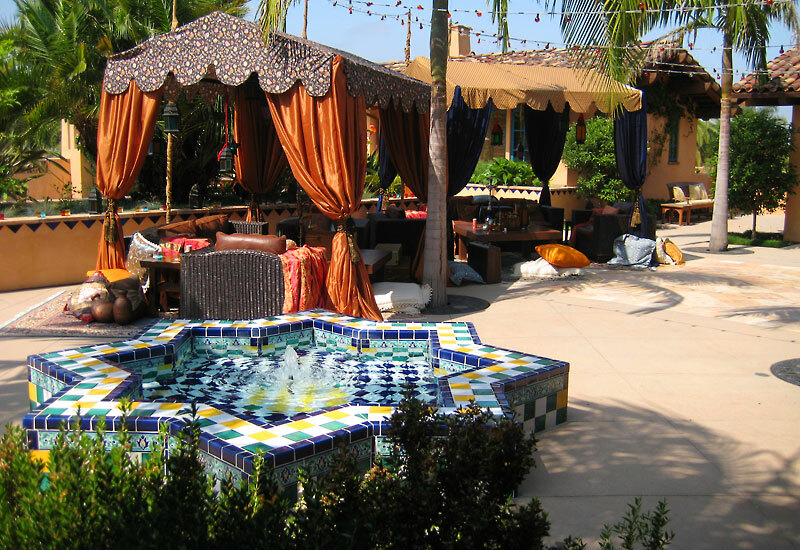 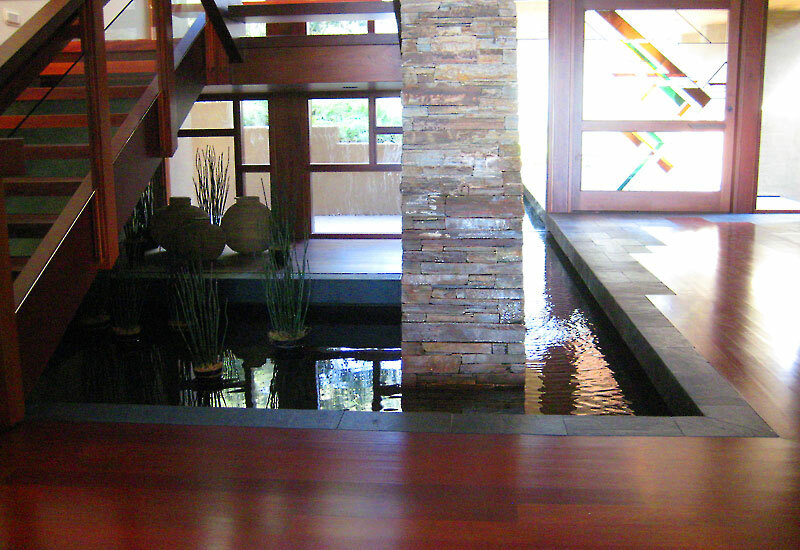 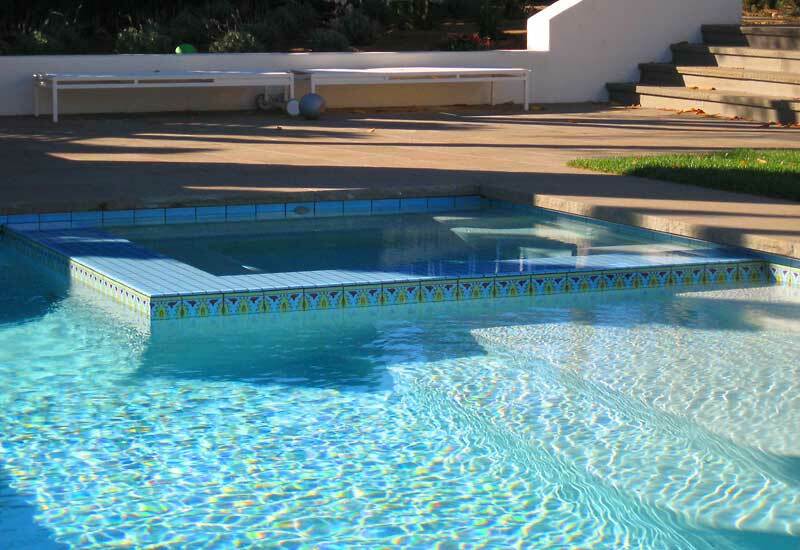 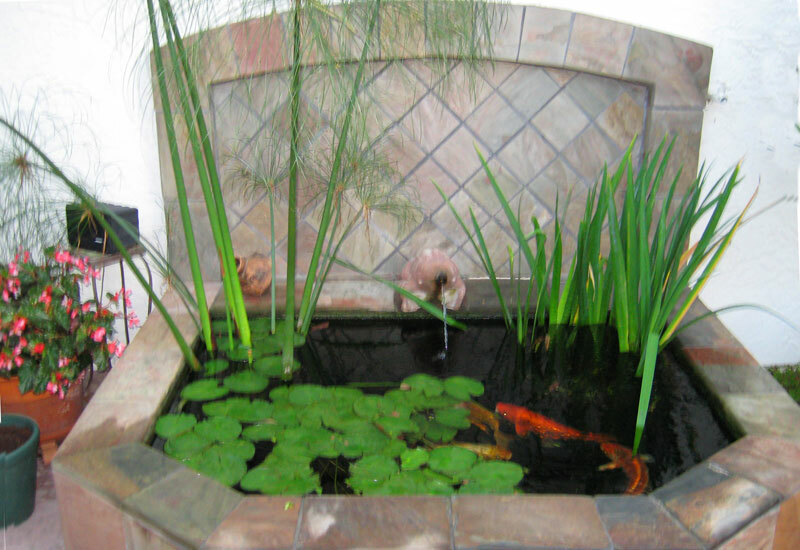 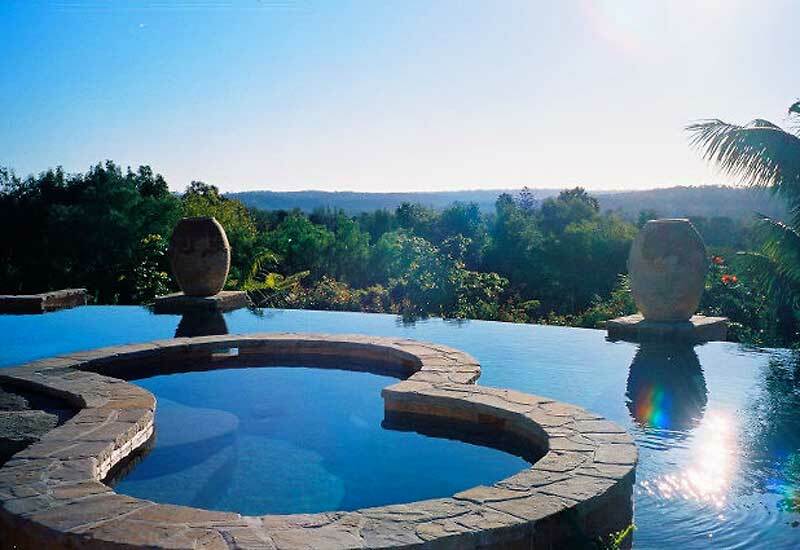 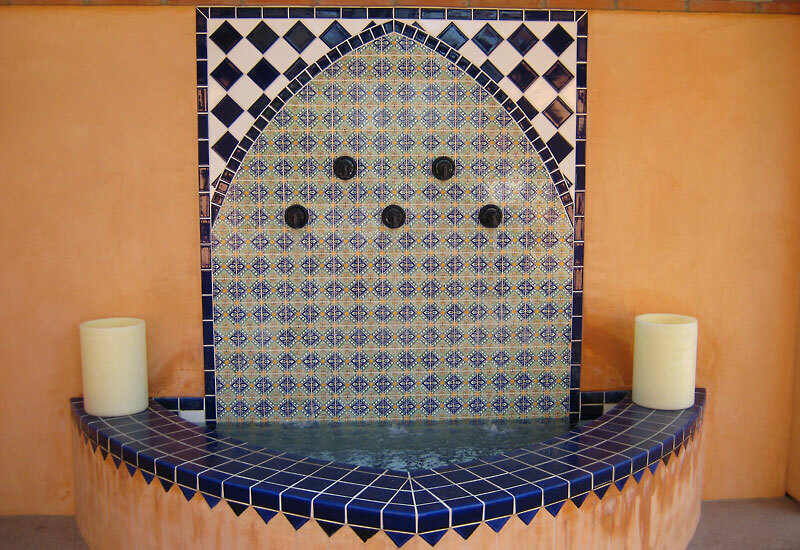 • Commercial pools and water features in Borrego Springs, Encinitas, Coronado and San Diego. 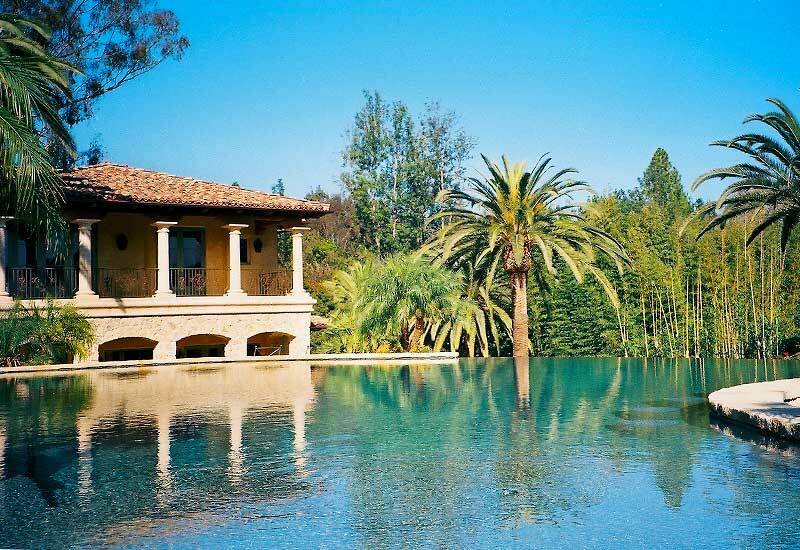 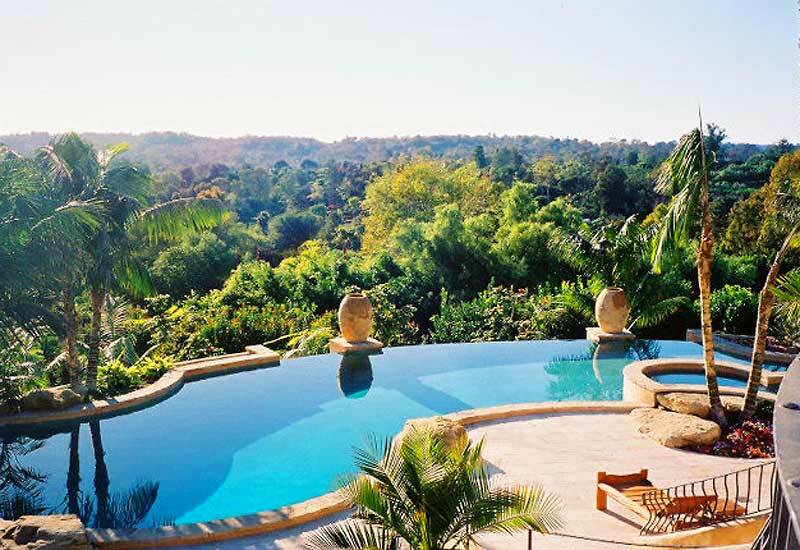 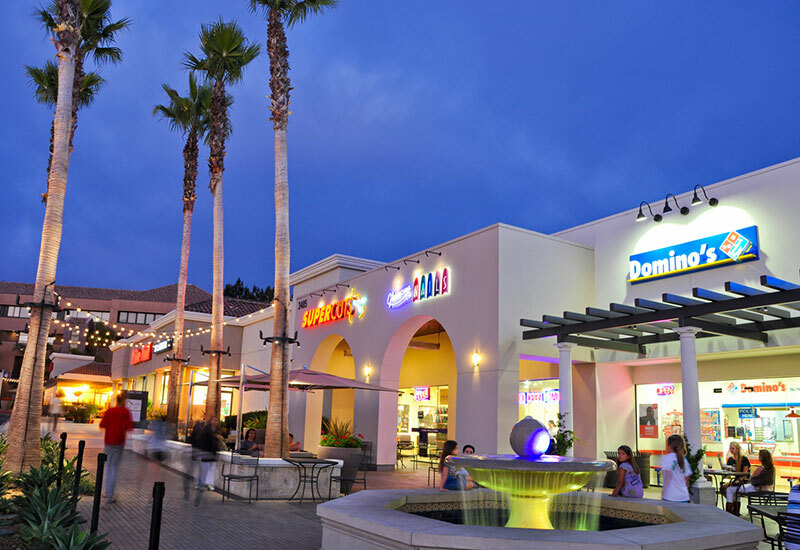 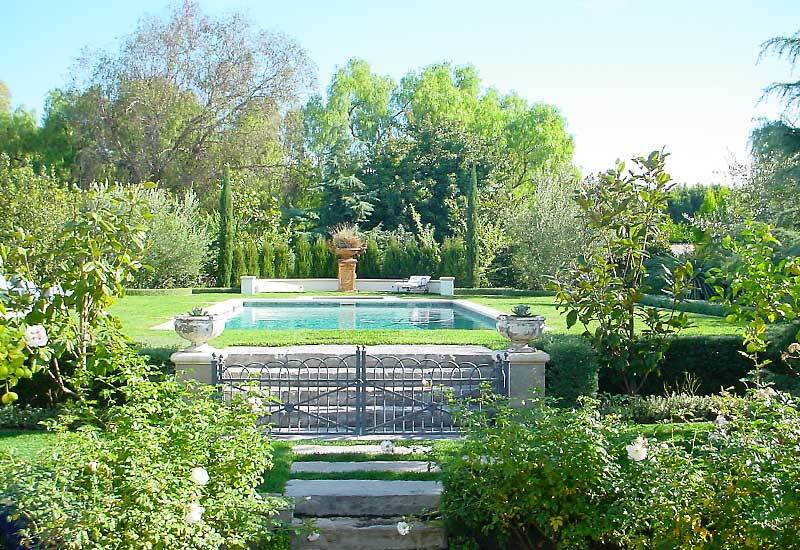 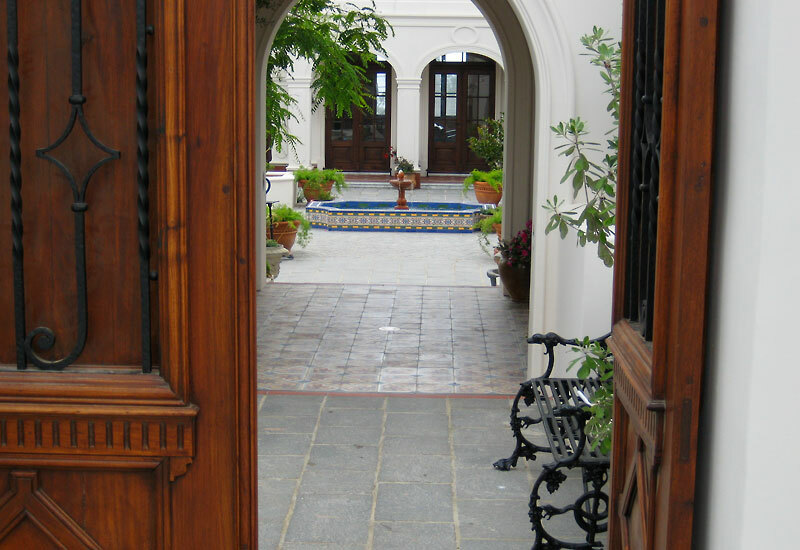 • Residential Estate Projects in Rancho Santa Fe, La Jolla, Mission Hills and Del Mar. 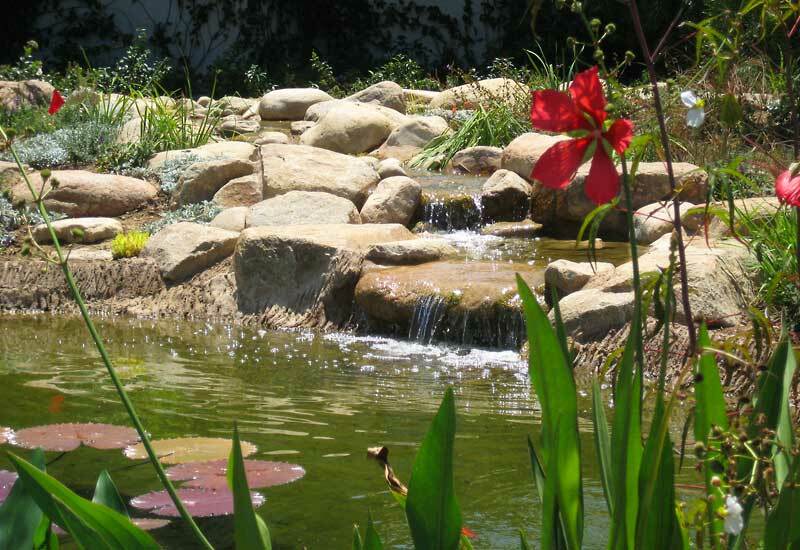 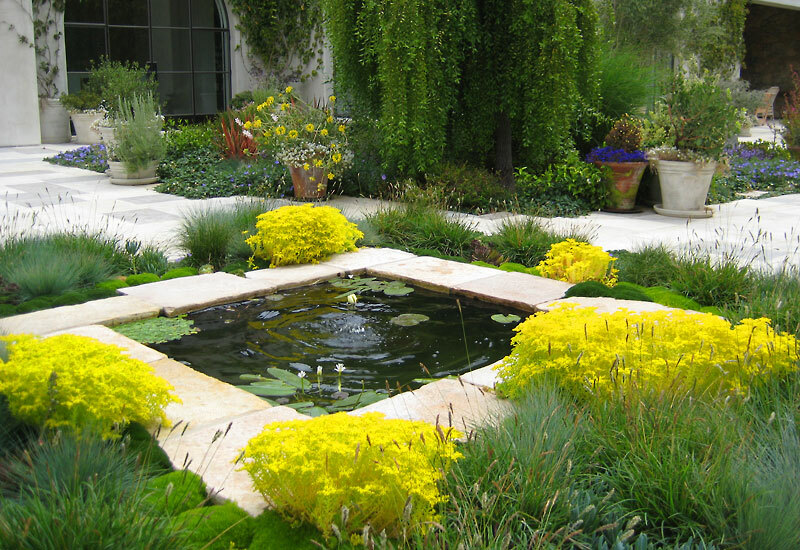 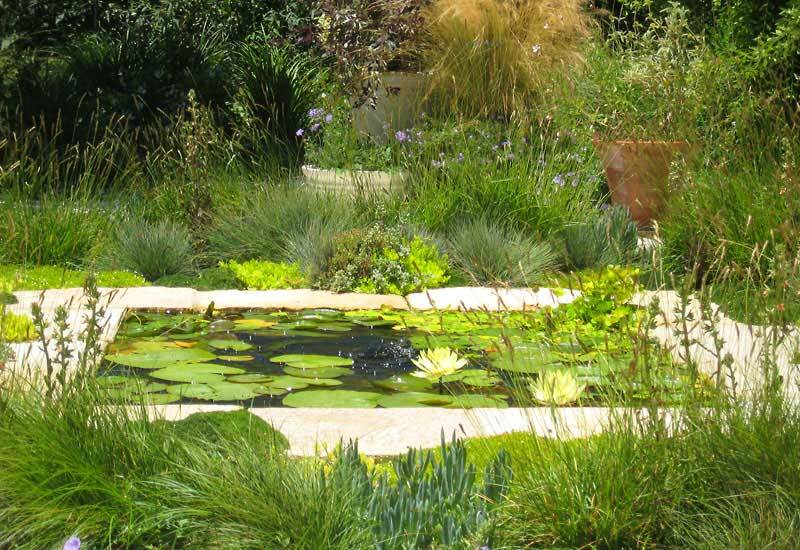 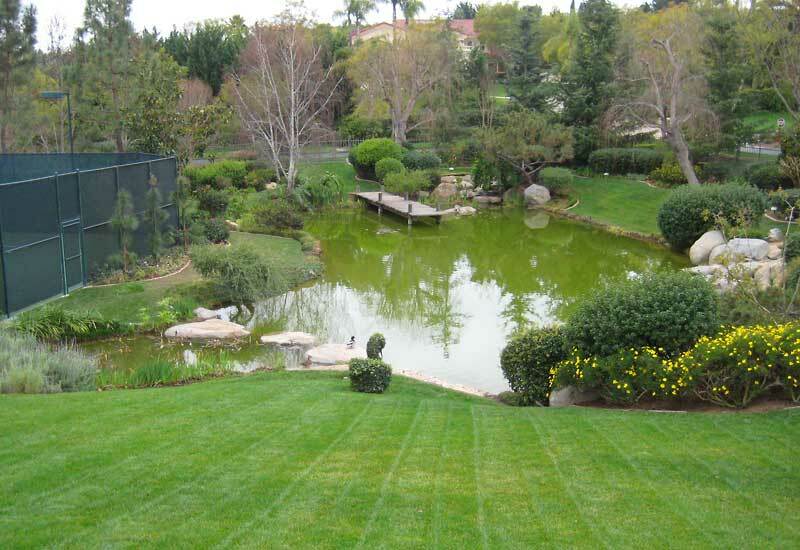 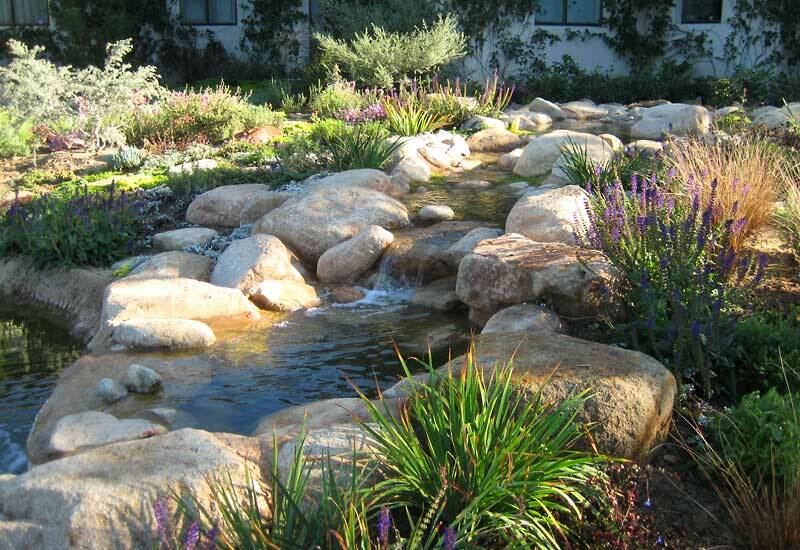 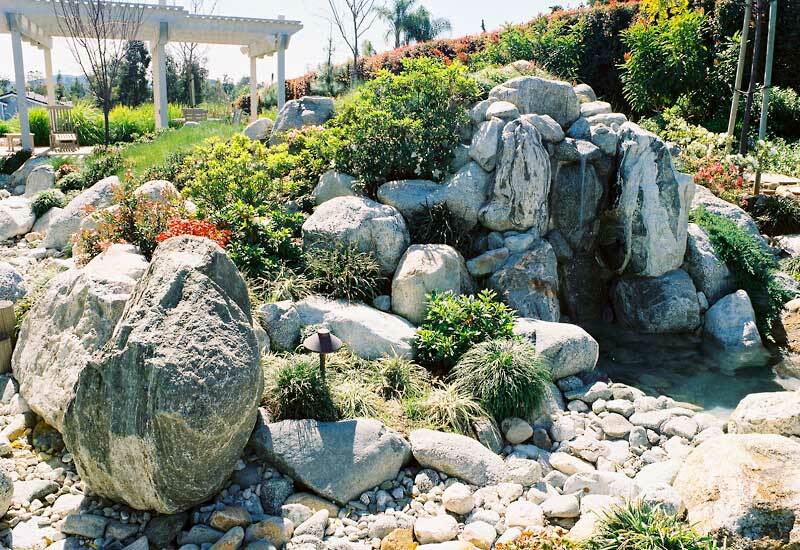 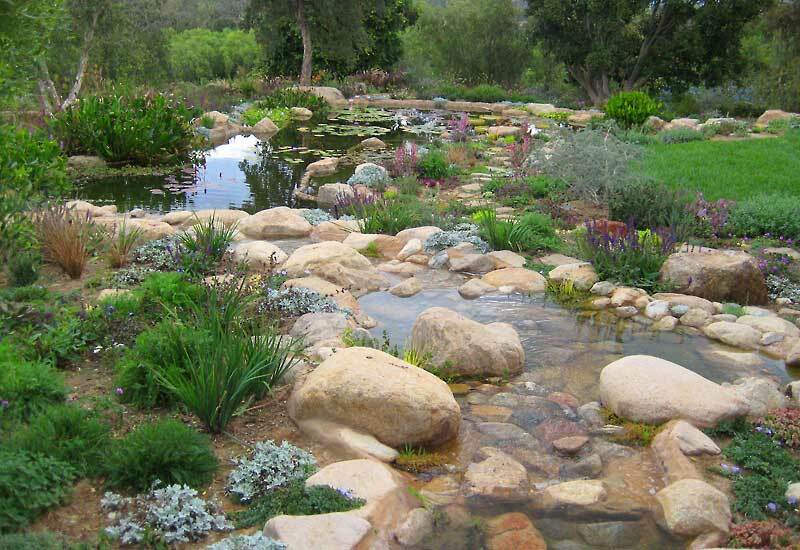 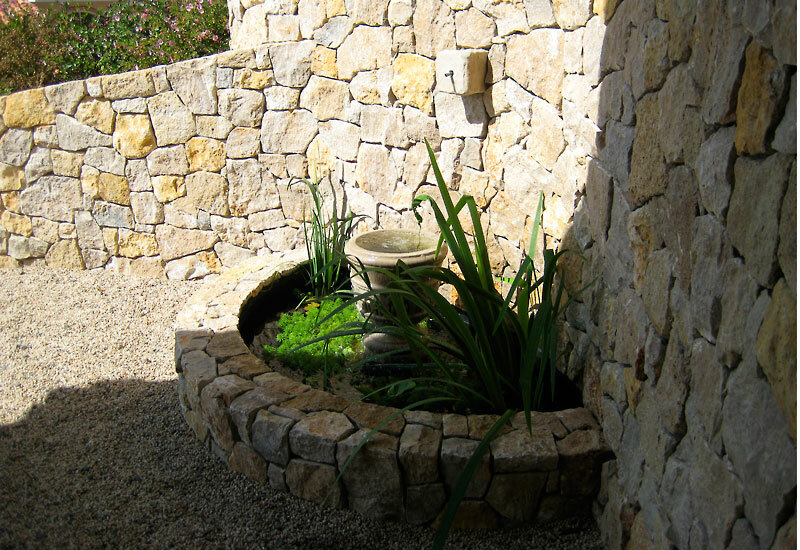 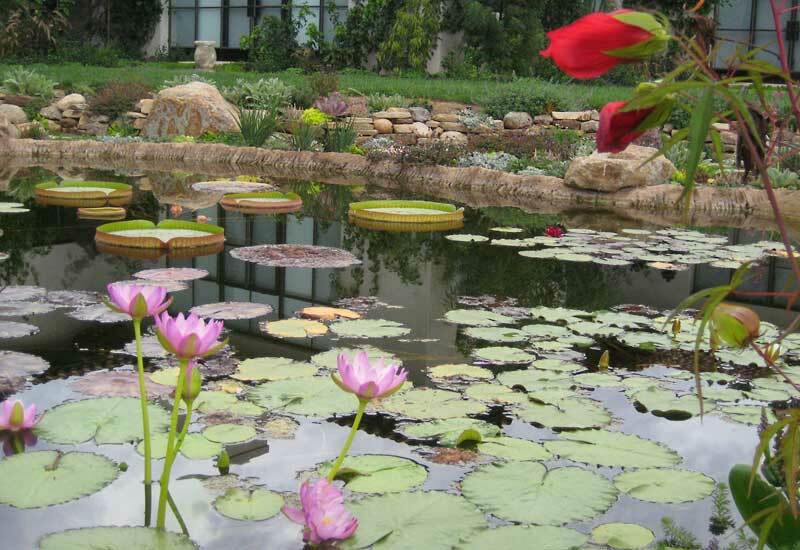 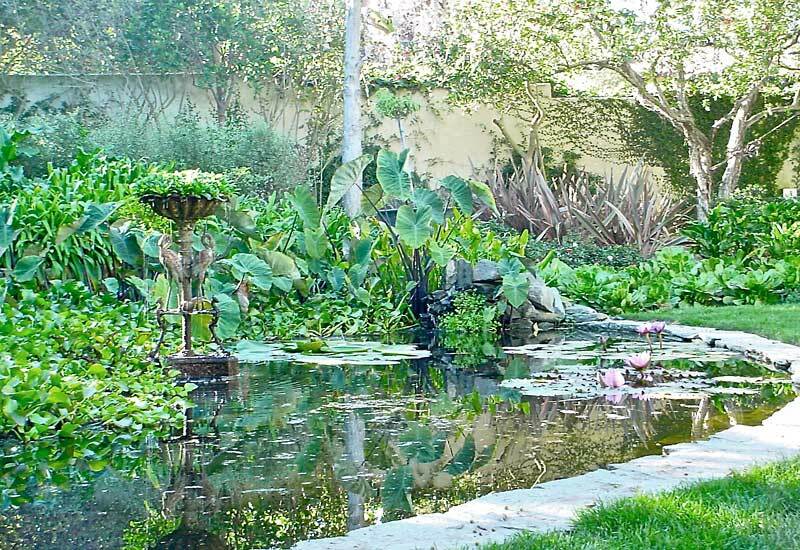 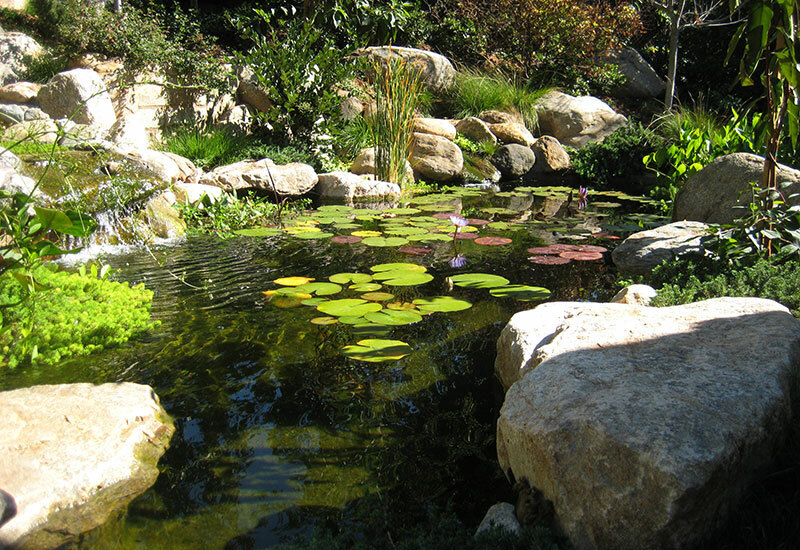 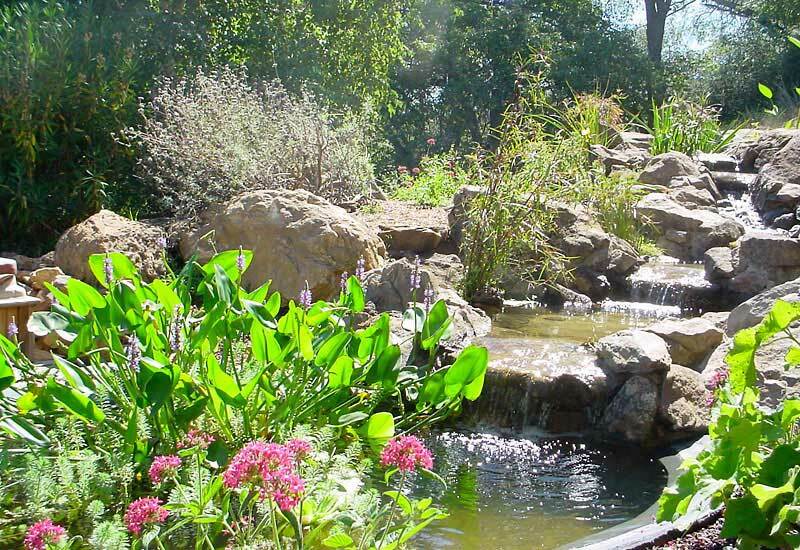 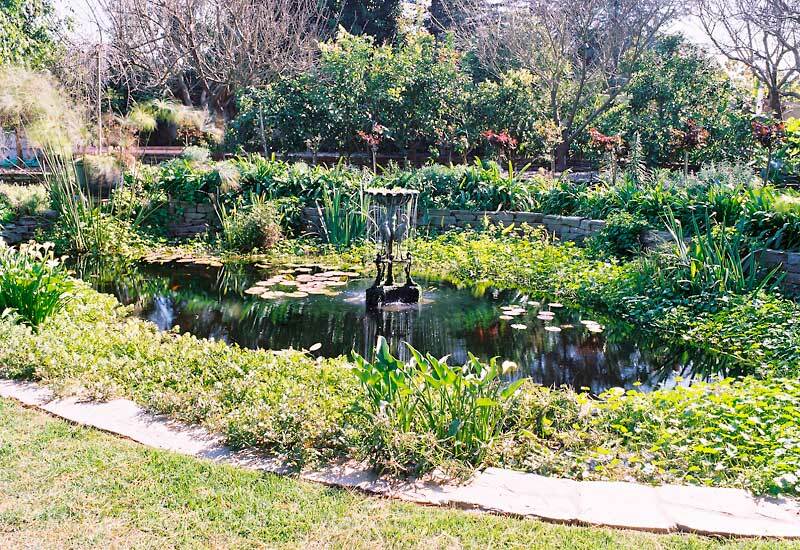 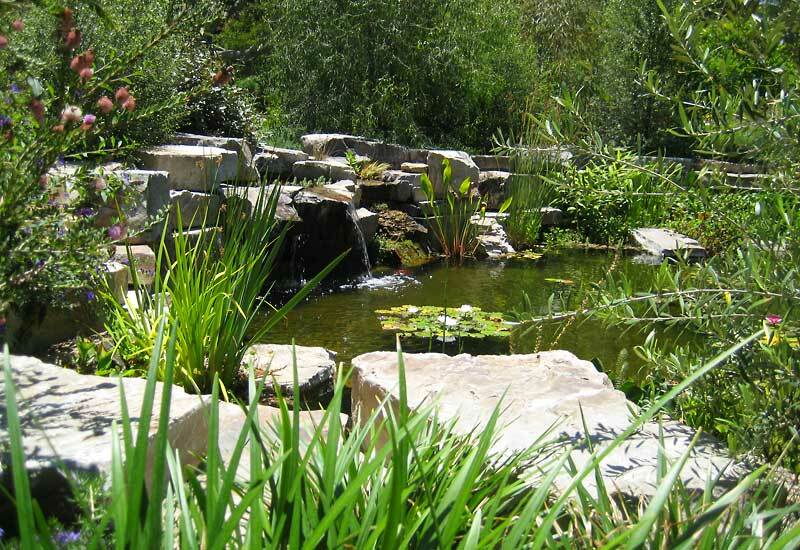 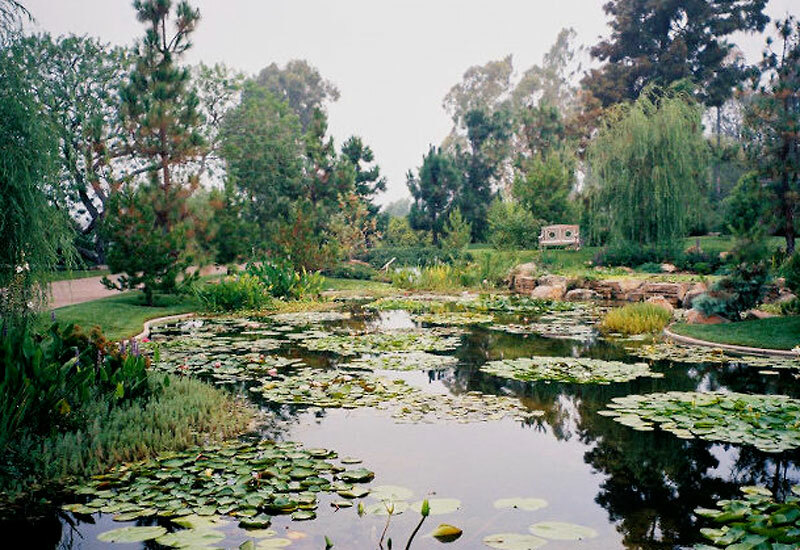 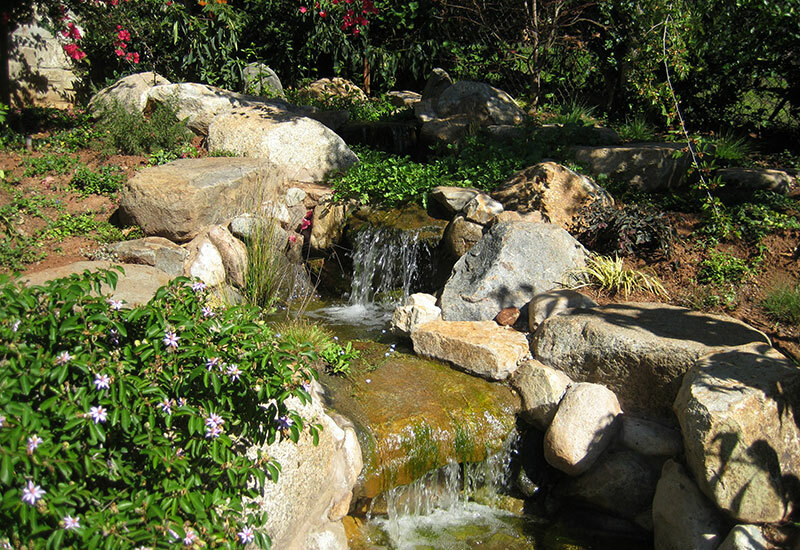 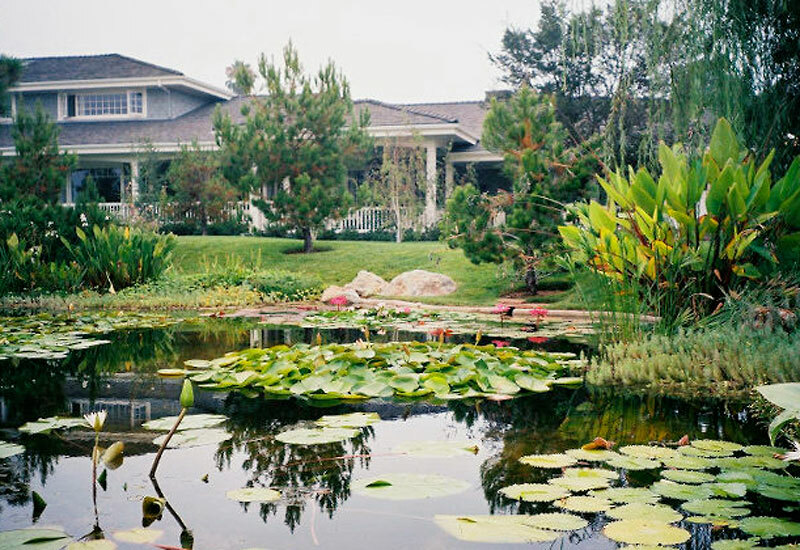 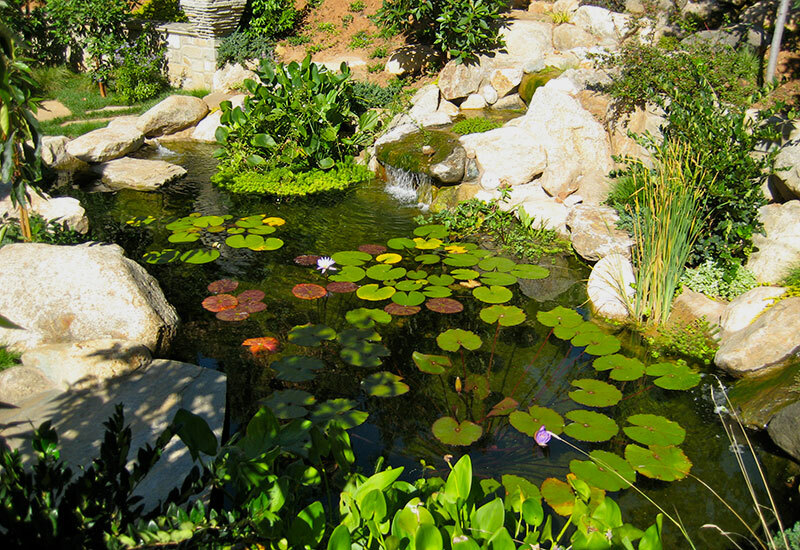 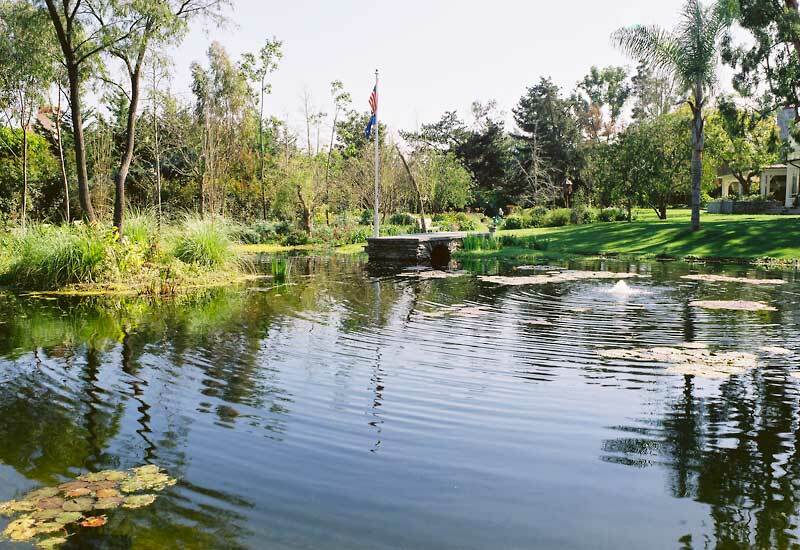 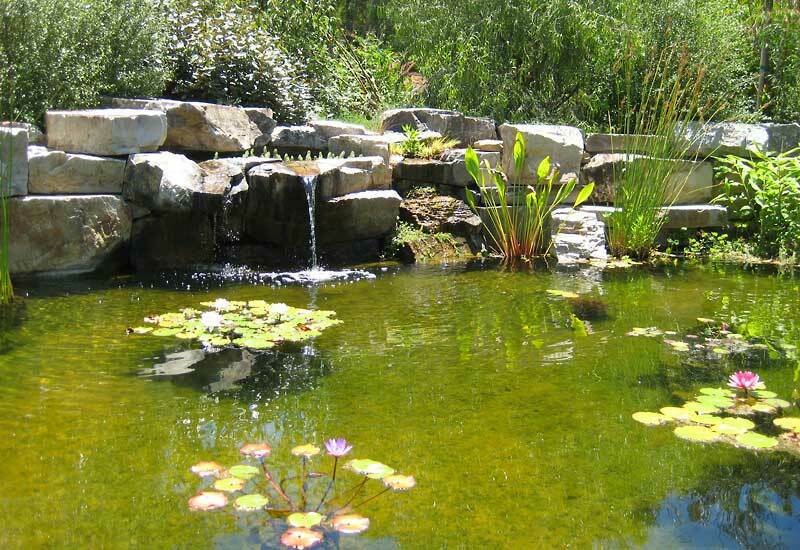 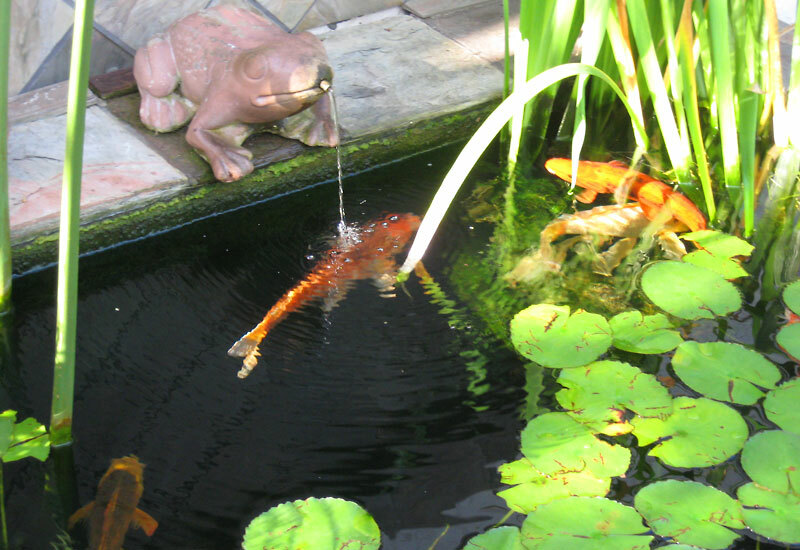 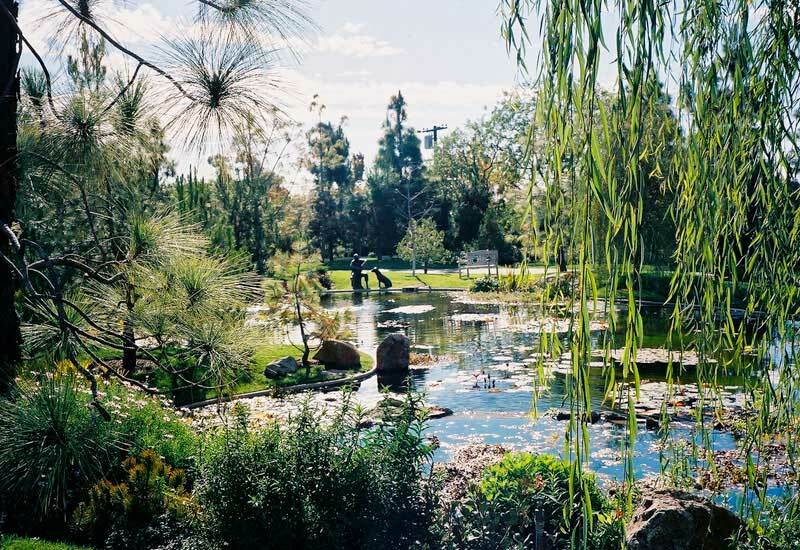 • Ponds and natural water features in Rancho Santa Fe, La Jolla, San Diego County and City, Carlsbad, Vista, Fallbrook and Bonsall. 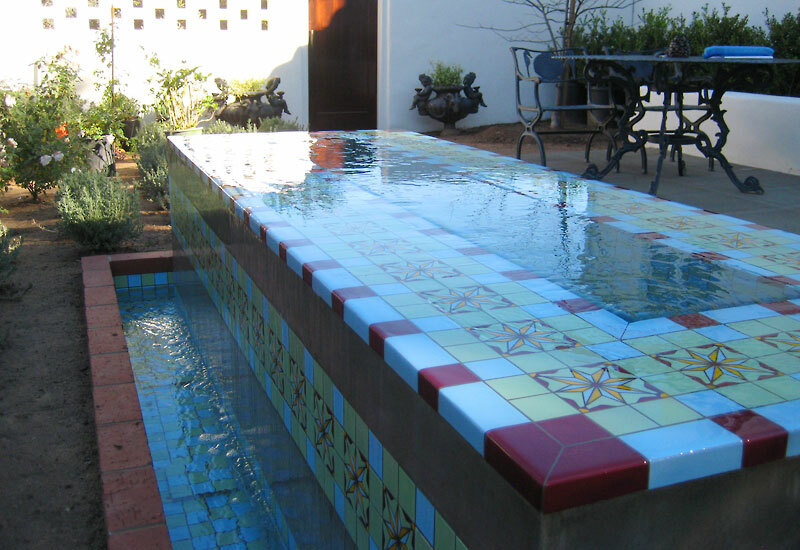 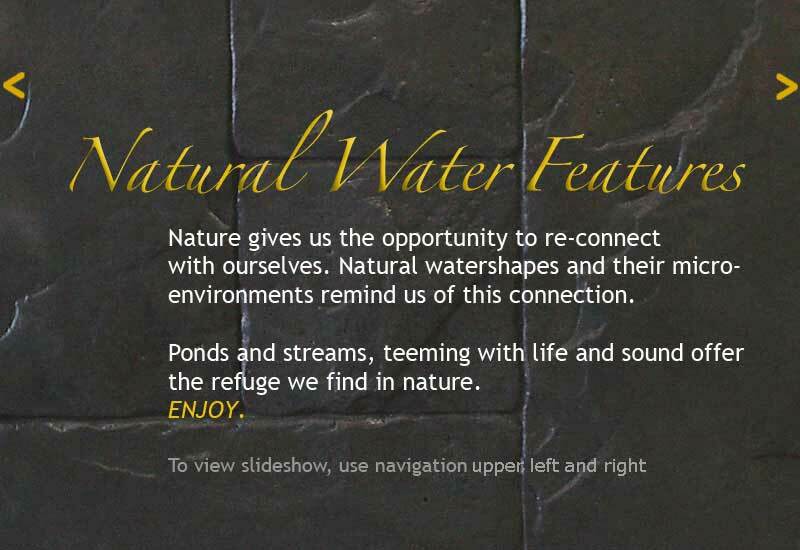 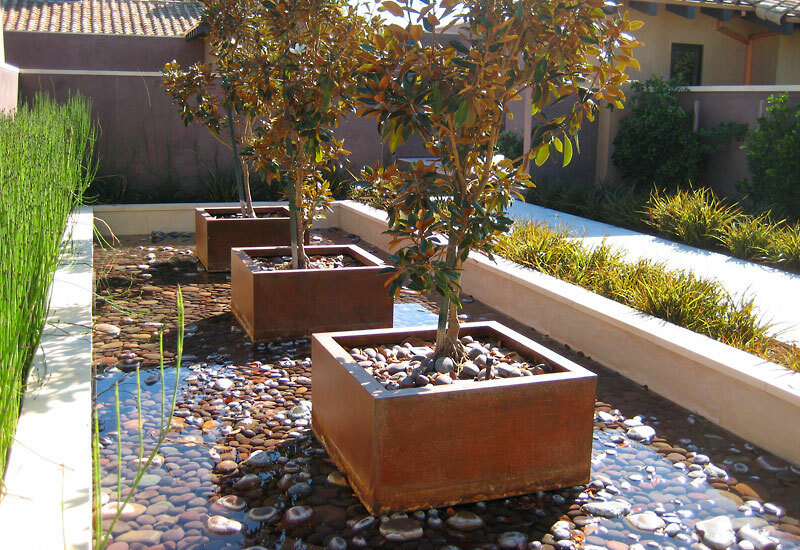 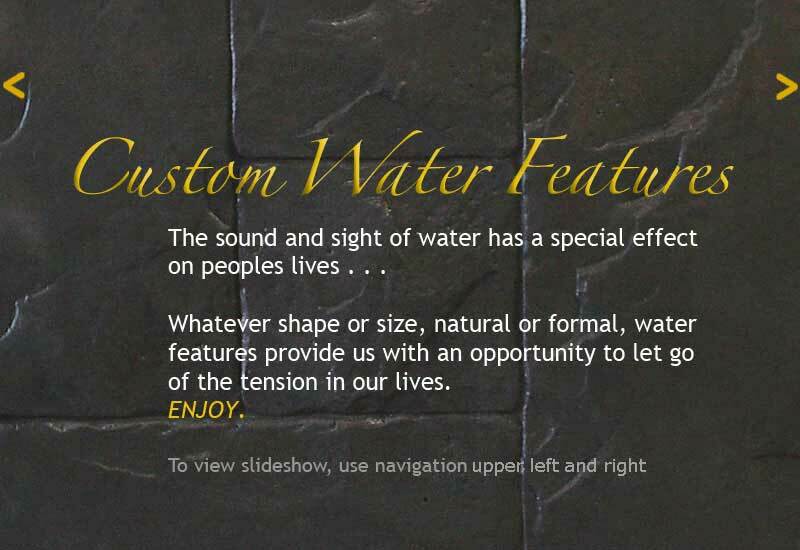 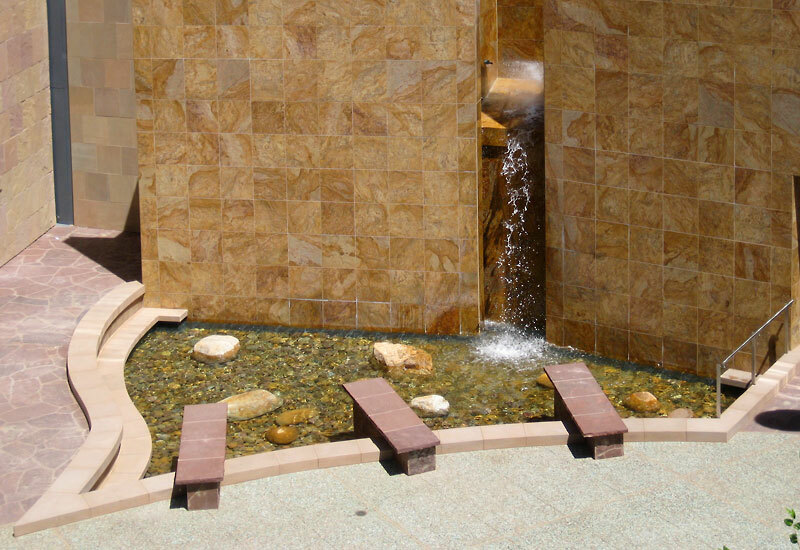 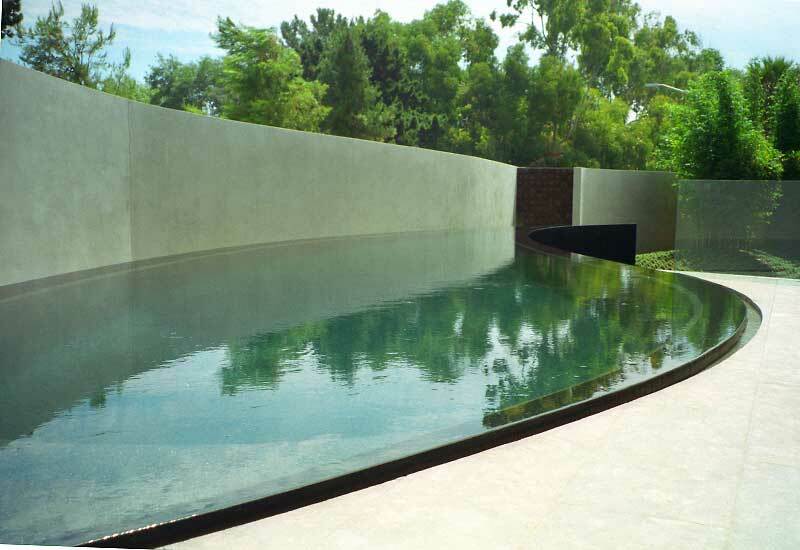 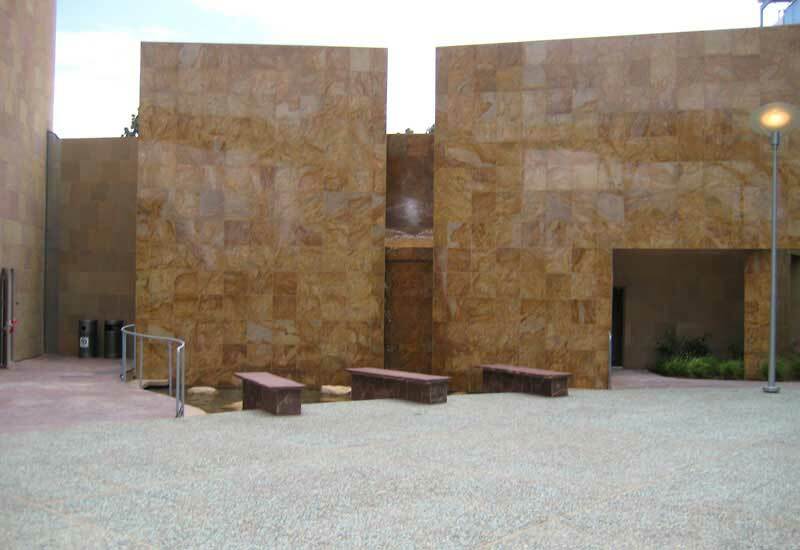 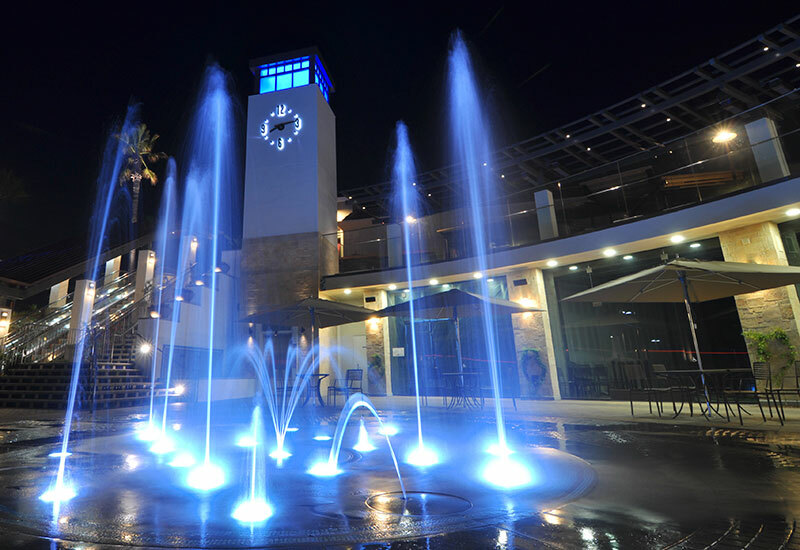 • Commercial water features for landmark buildings in the region. 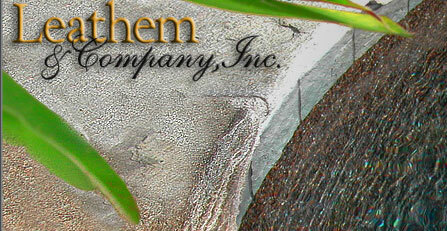 Leathem & Co., Inc. is a team of dedicated professionals using the highest contruction standards. 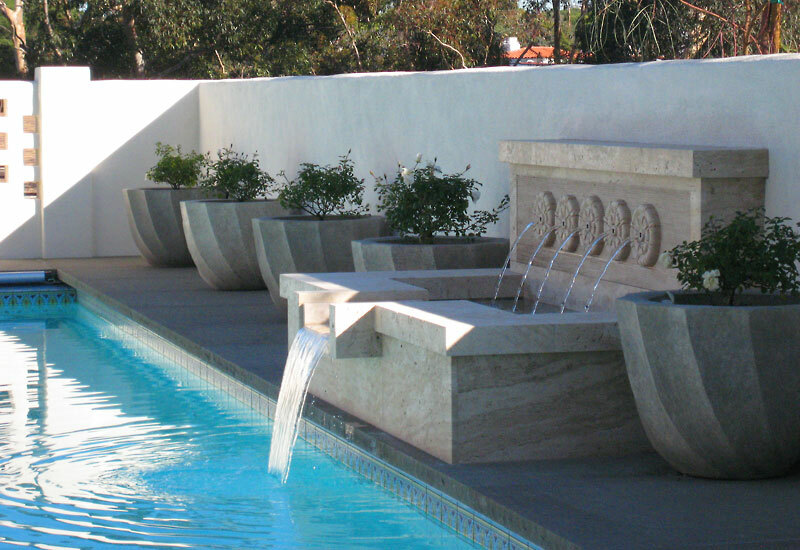 Our success on projects is based in old world craftmenship combined with state of the art equipment and know how. 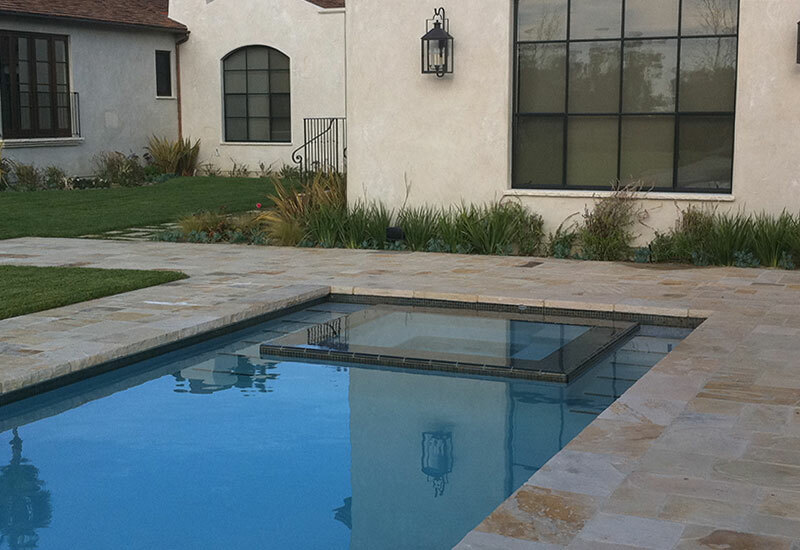 Our goal is to build the best project for our client and have it be a good experience.